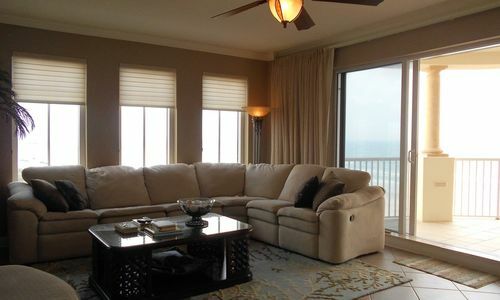 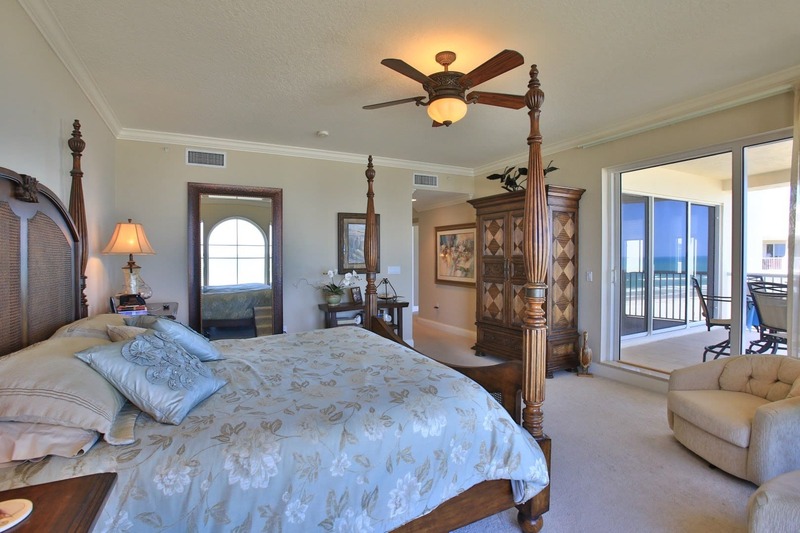 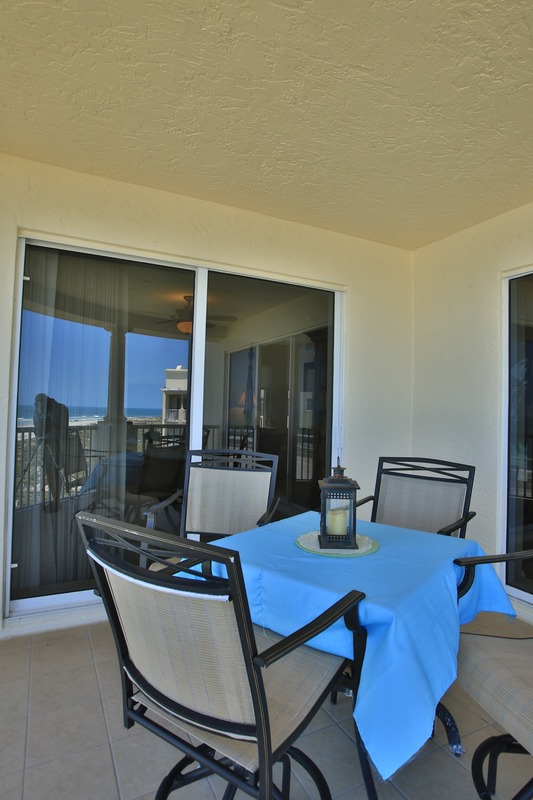 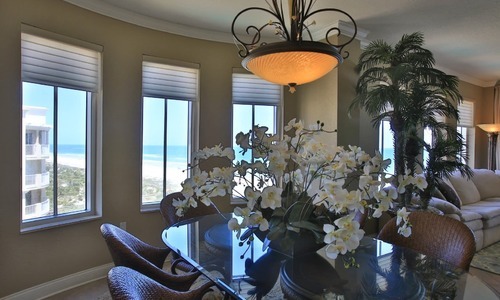 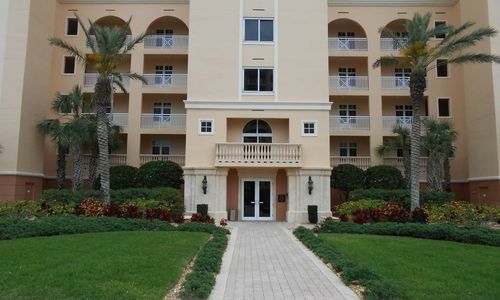 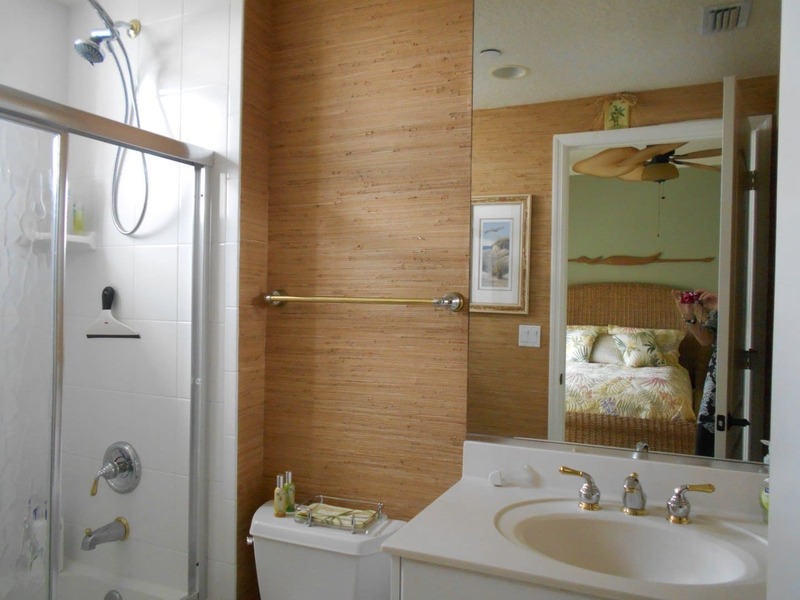 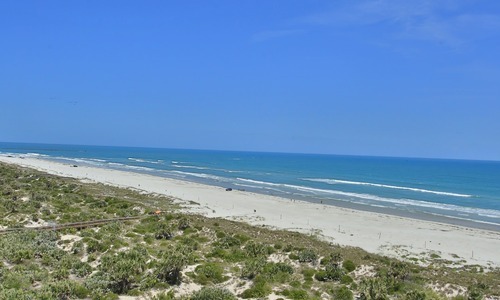 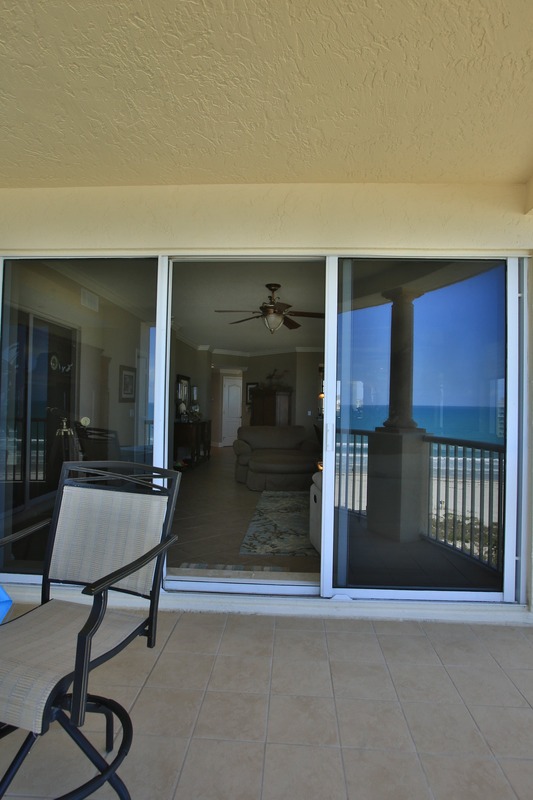 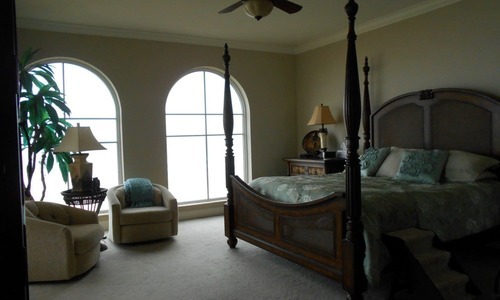 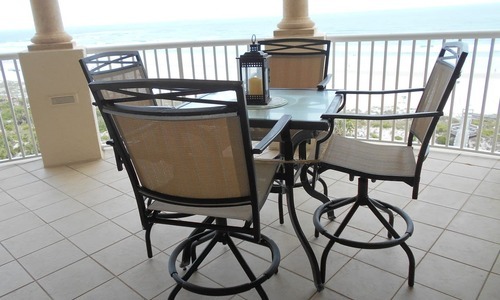 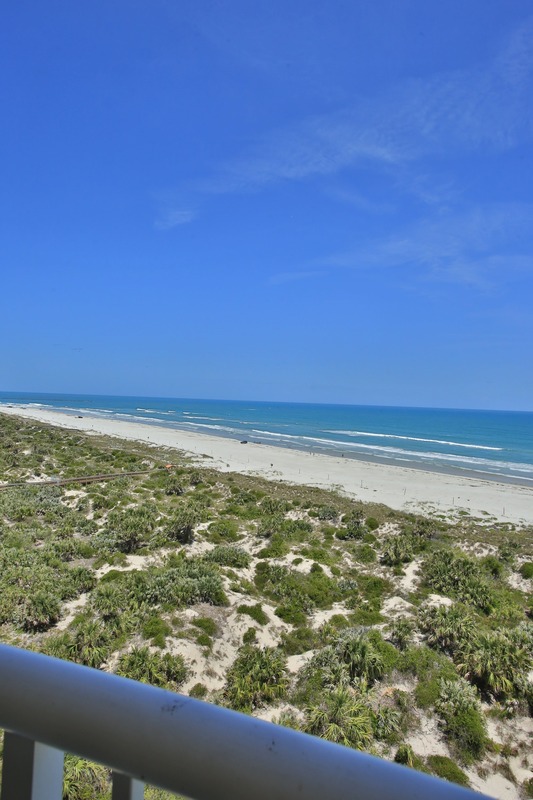 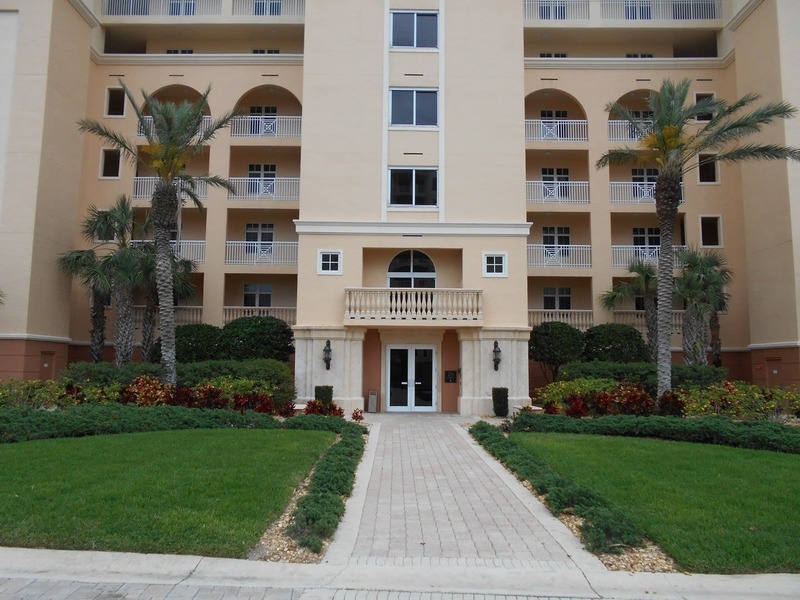 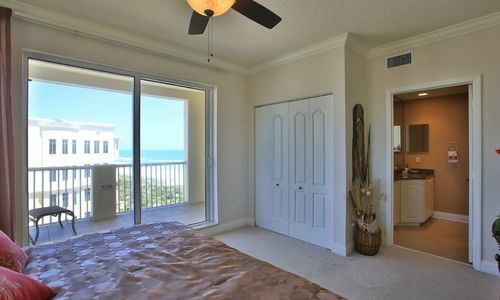 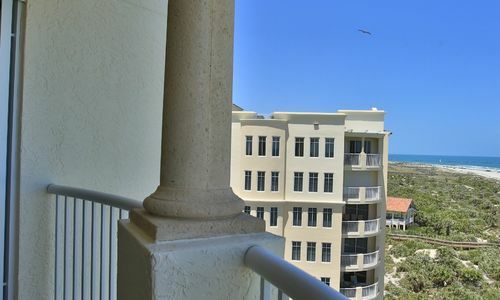 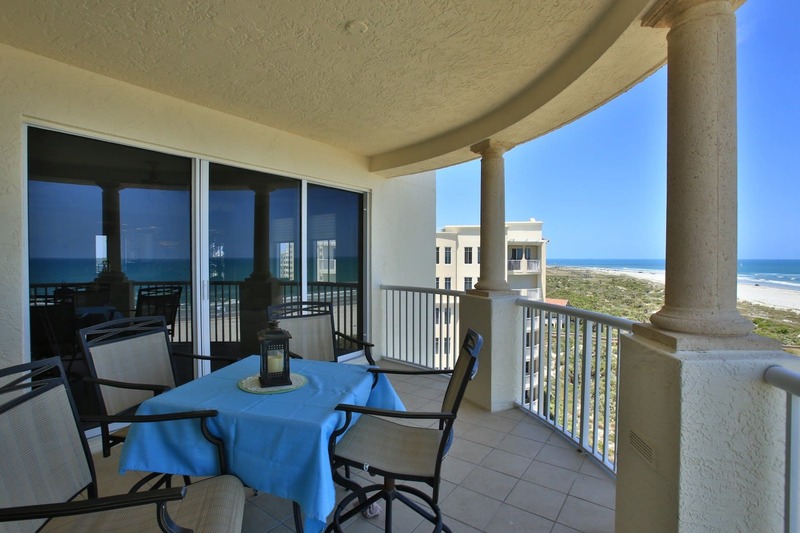 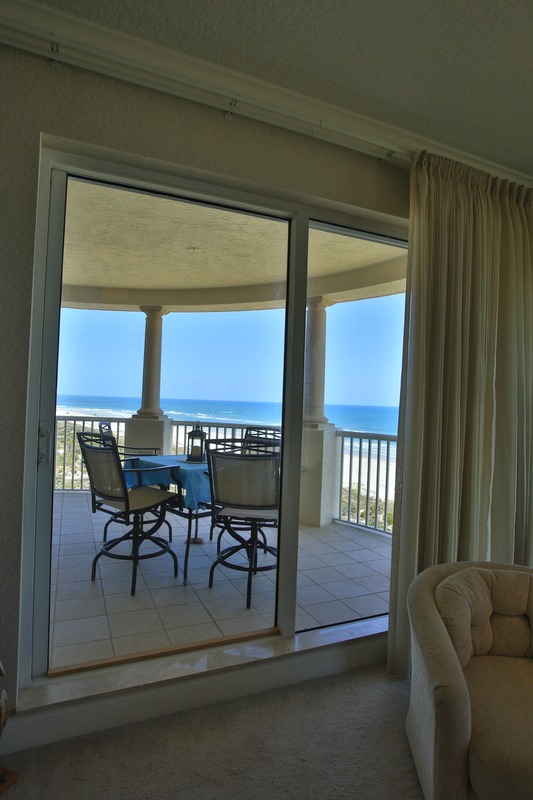 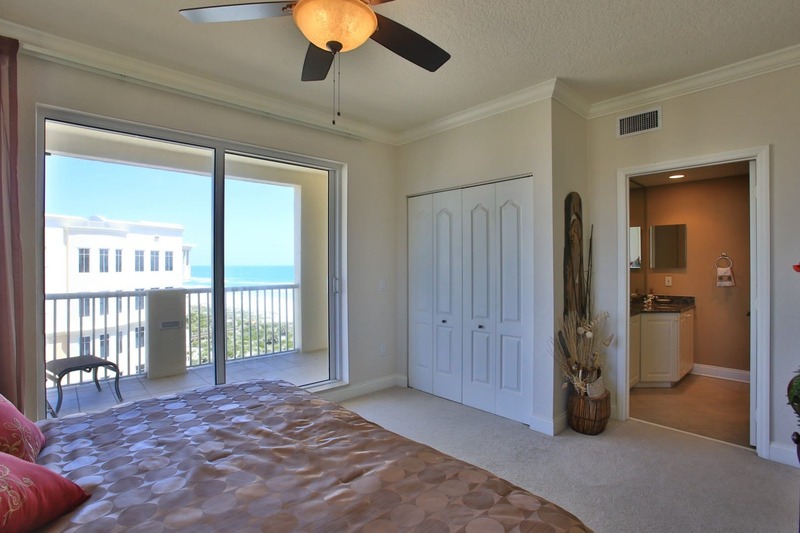 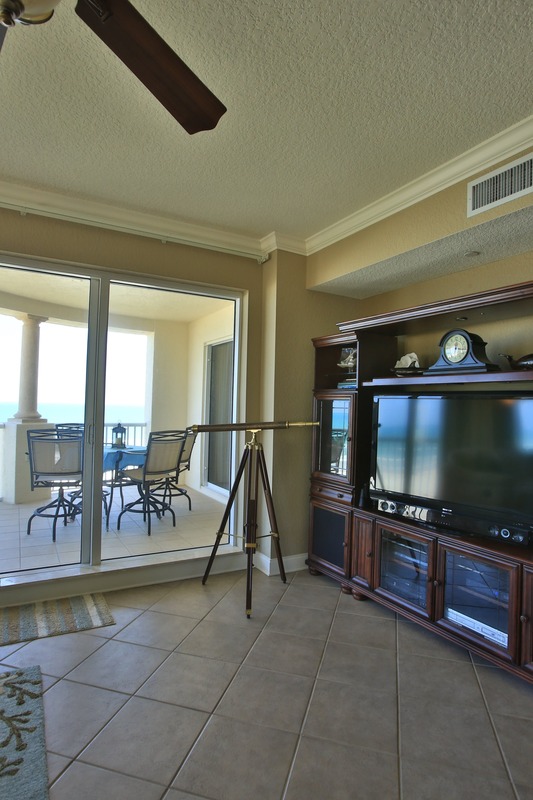 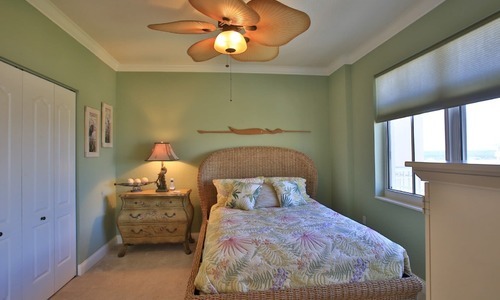 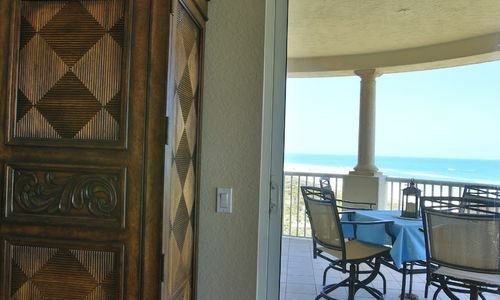 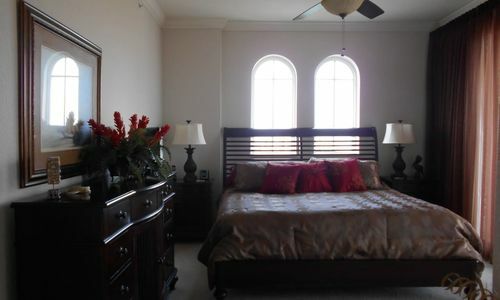 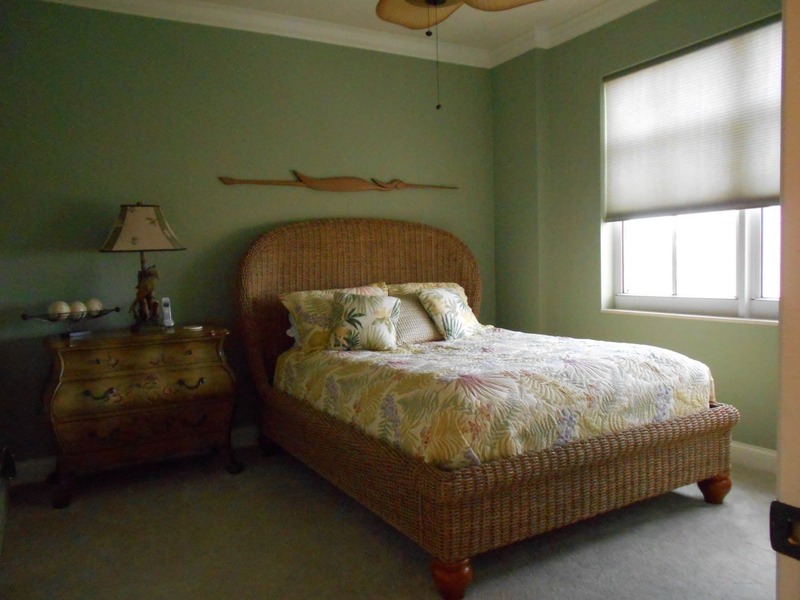 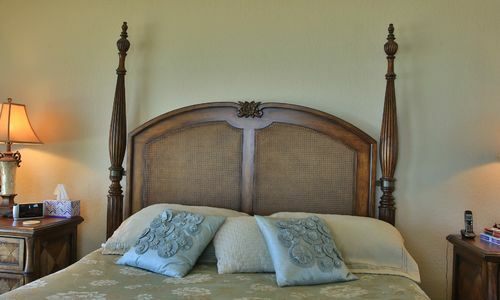 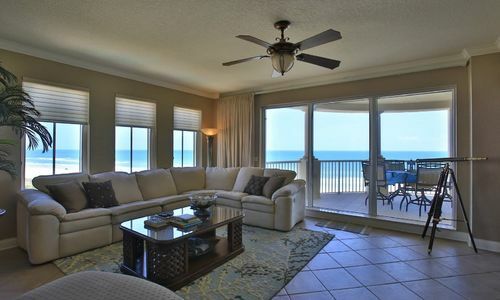 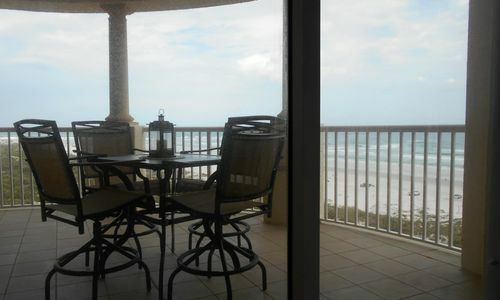 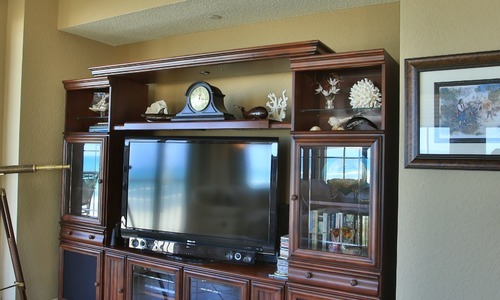 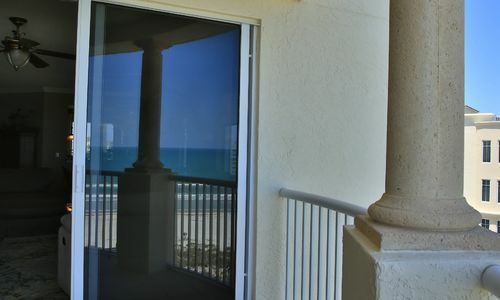 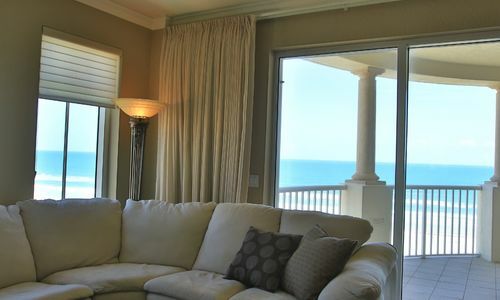 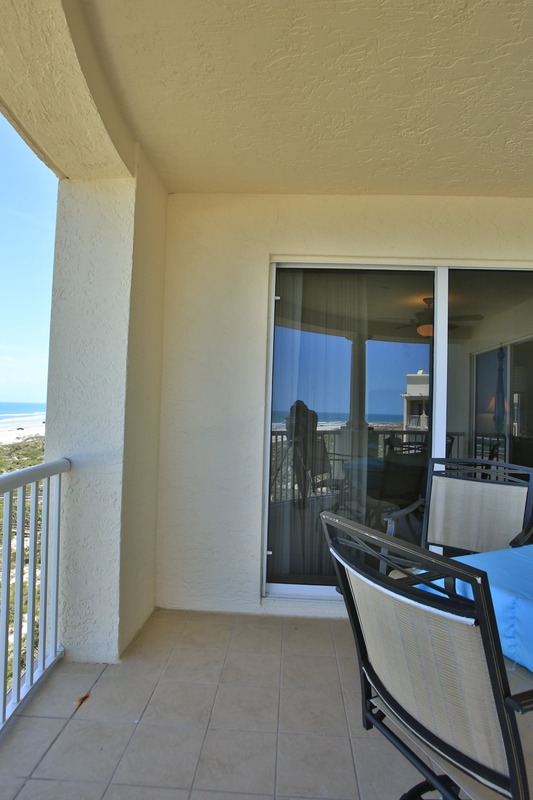 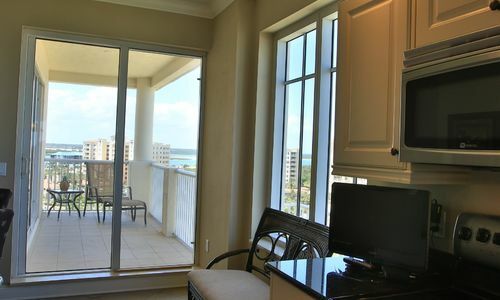 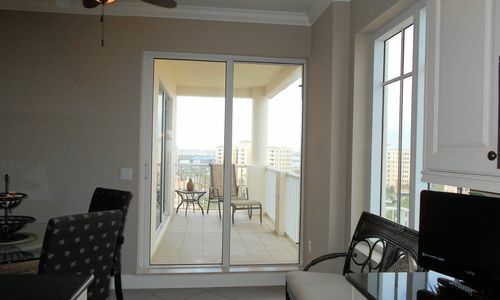 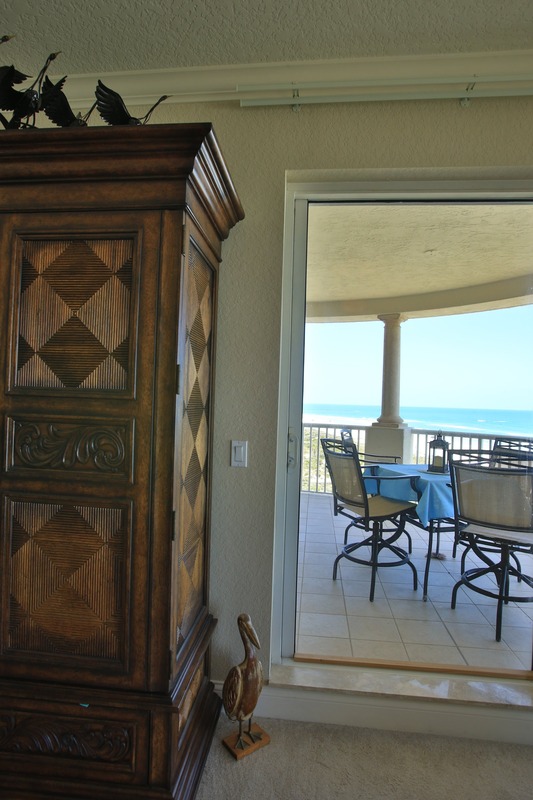 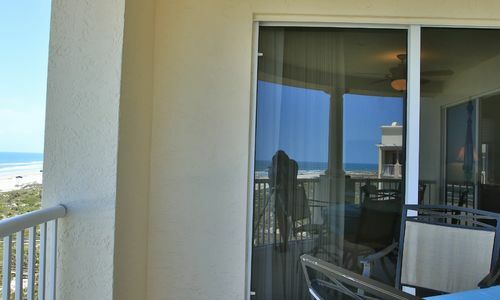 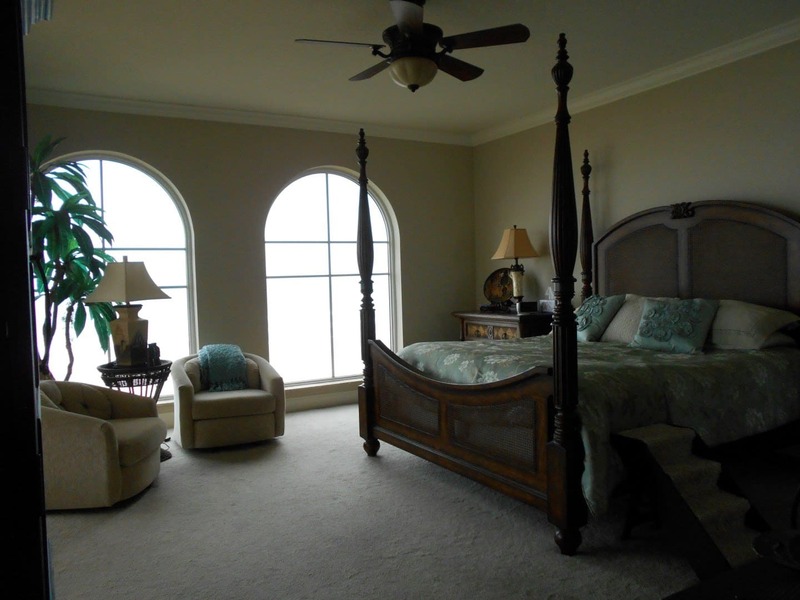 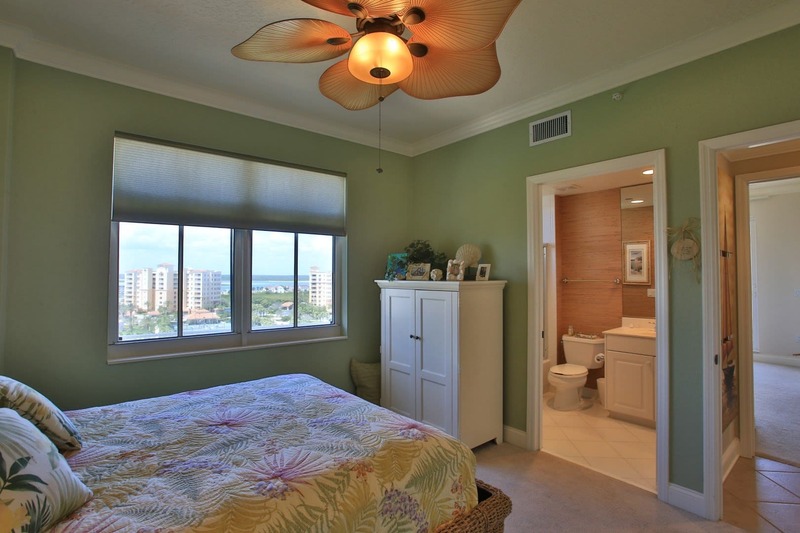 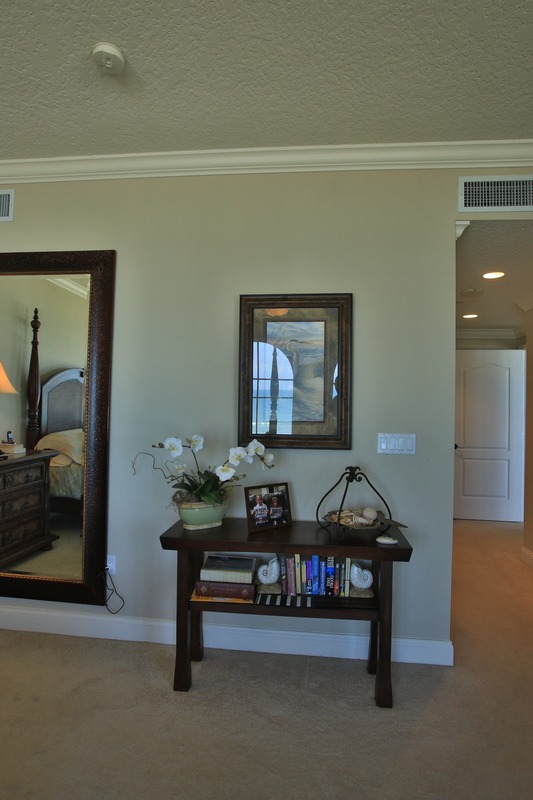 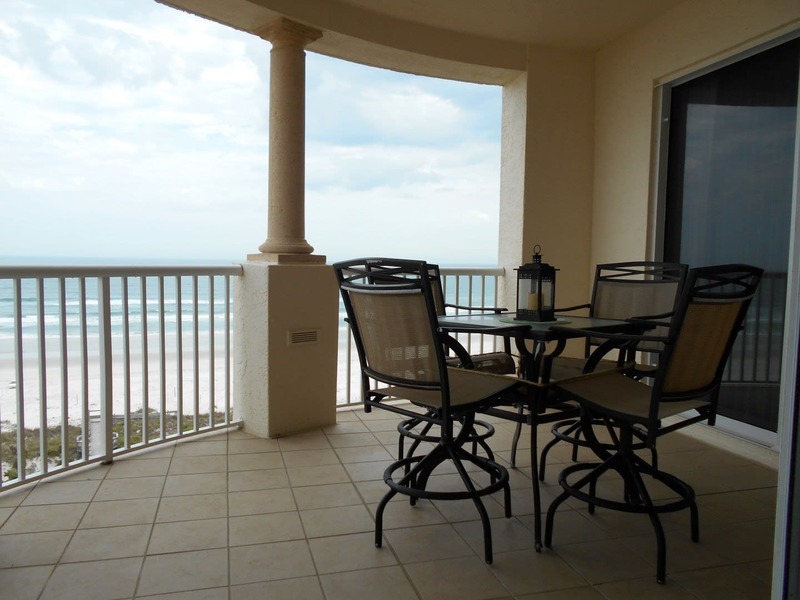 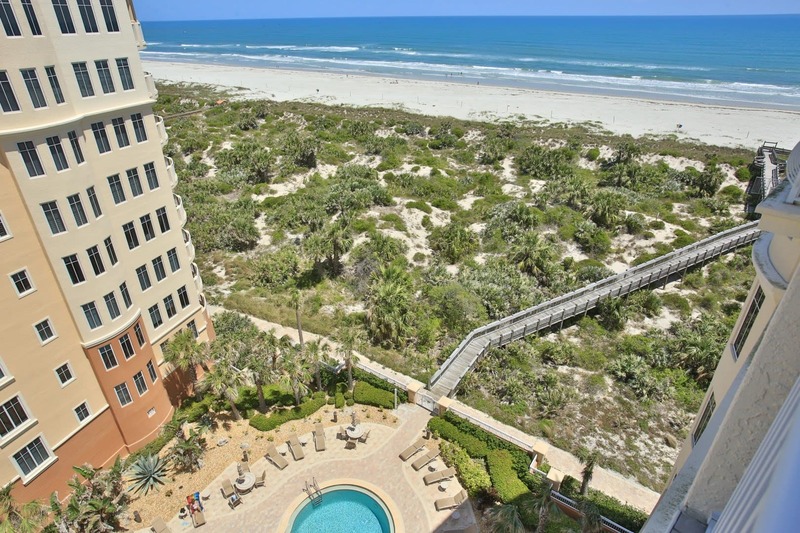 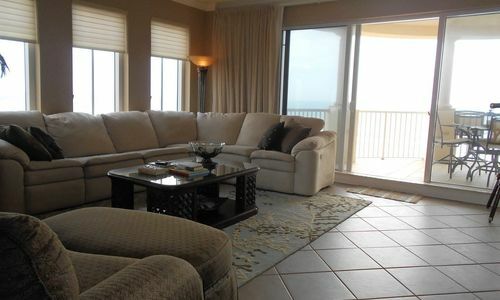 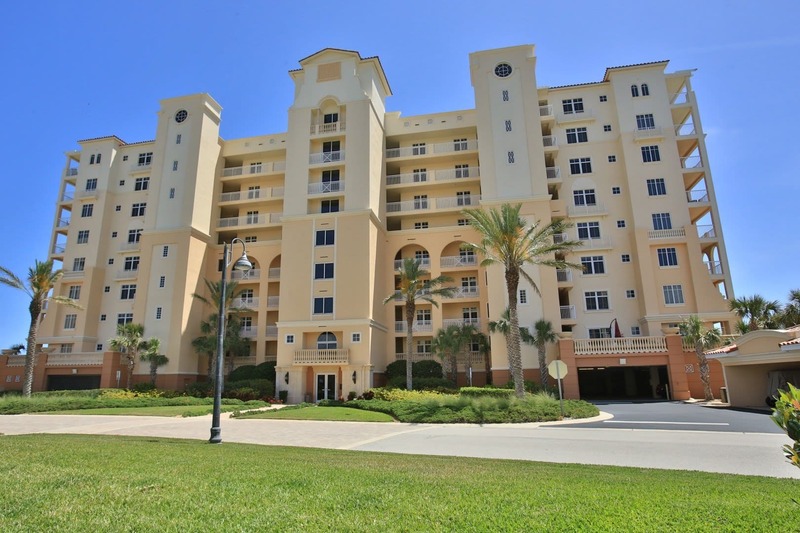 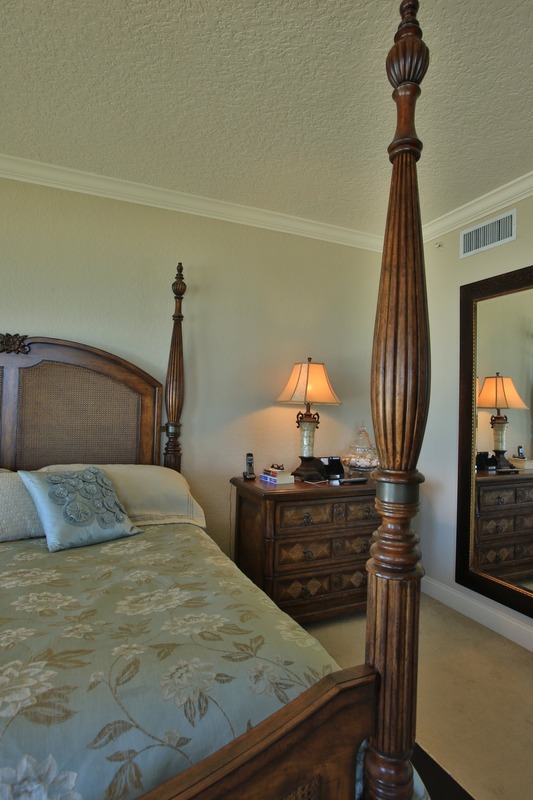 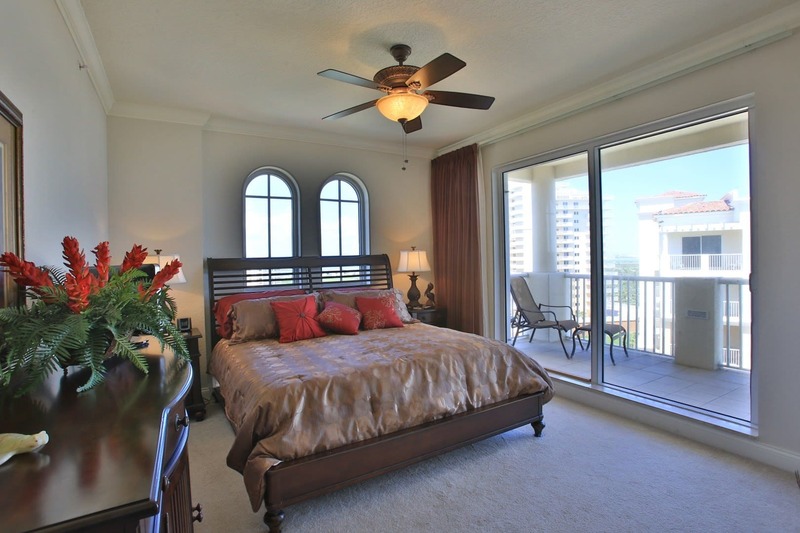 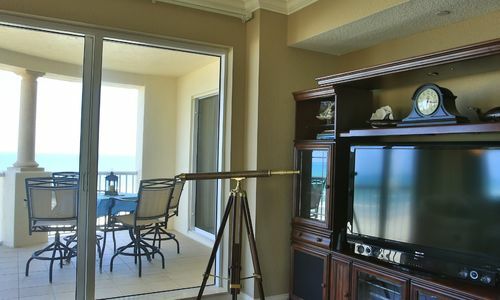 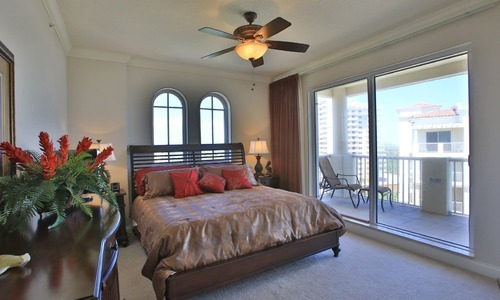 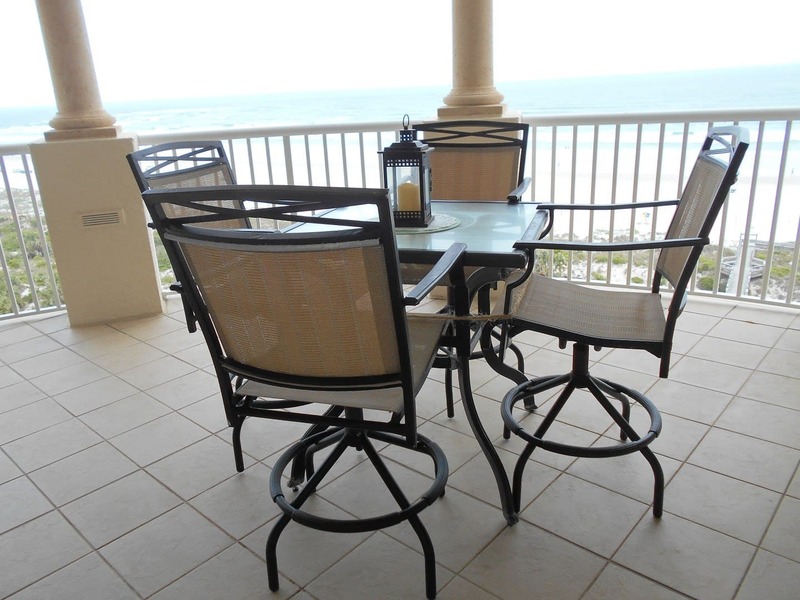 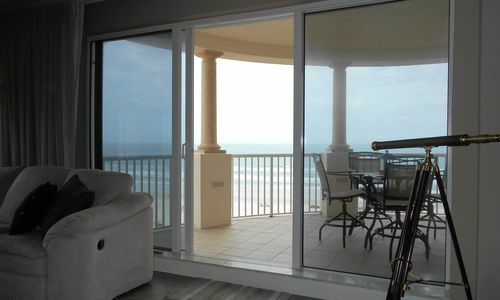 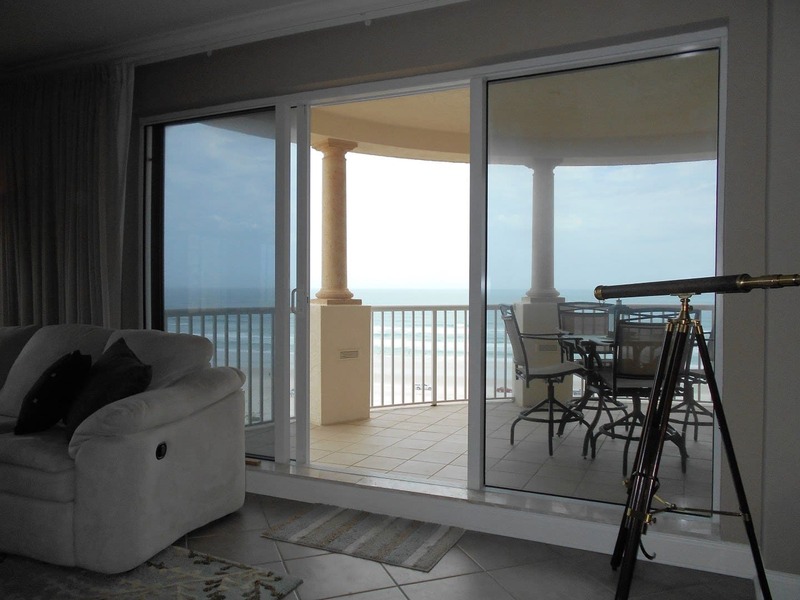 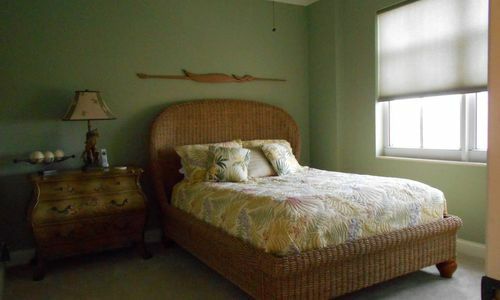 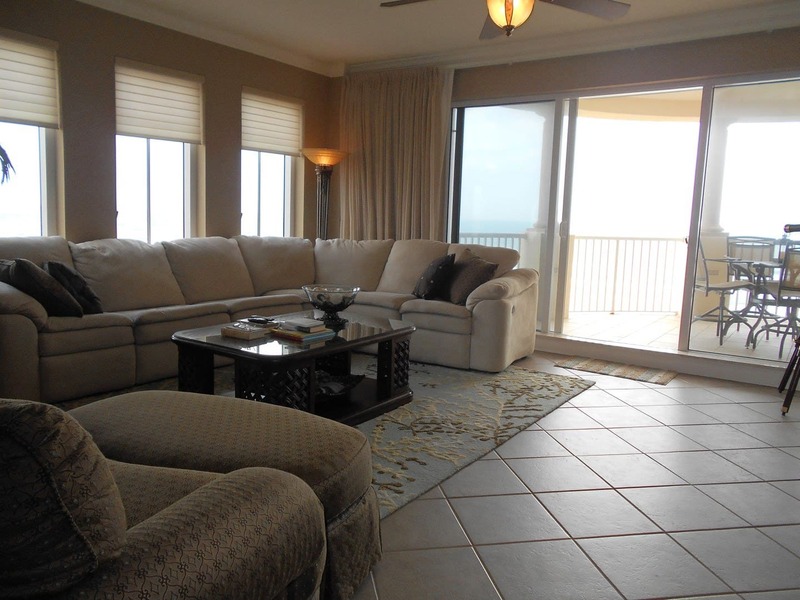 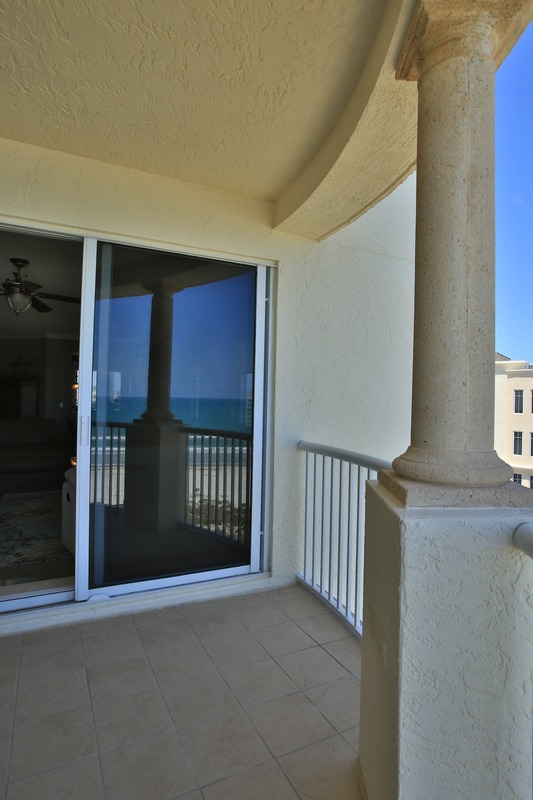 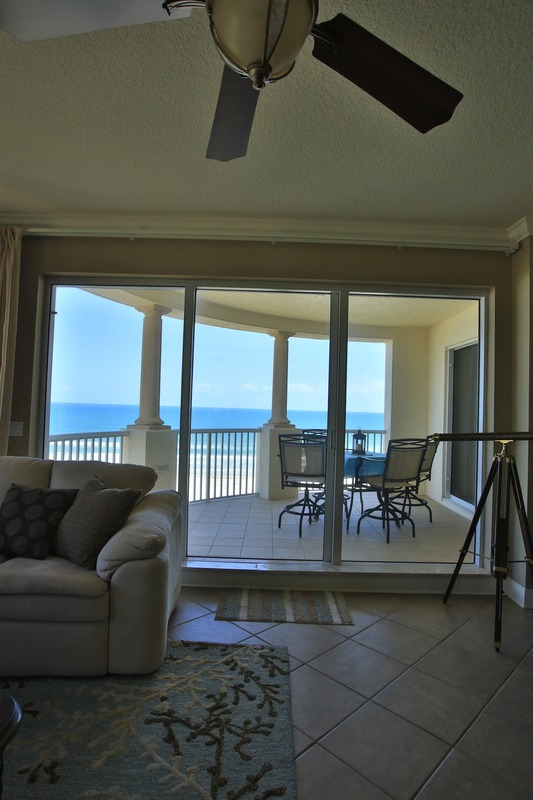 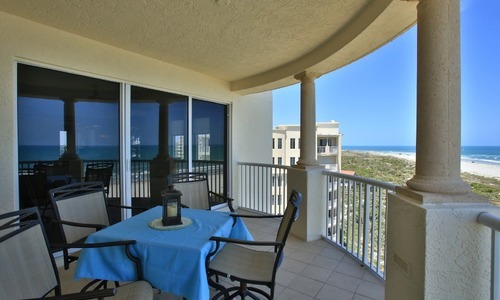 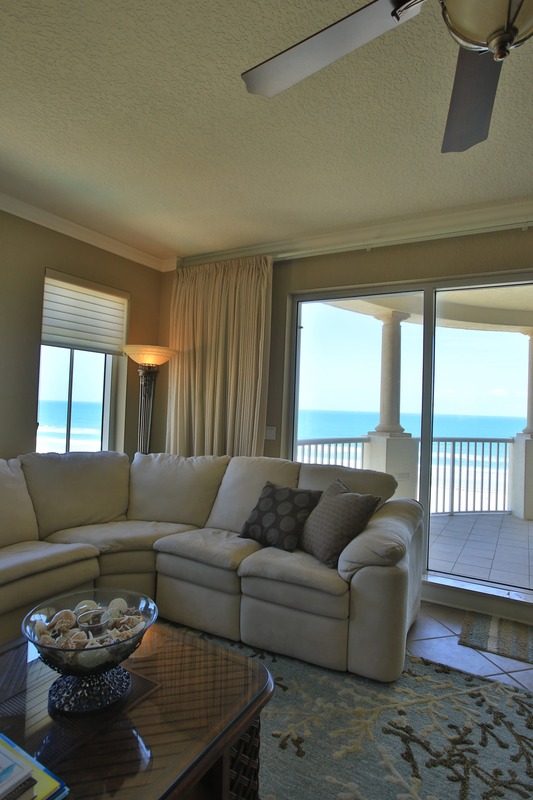 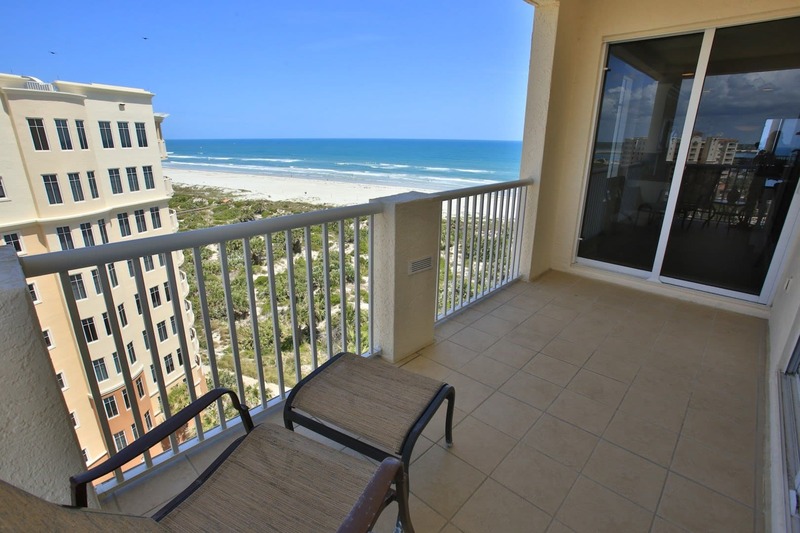 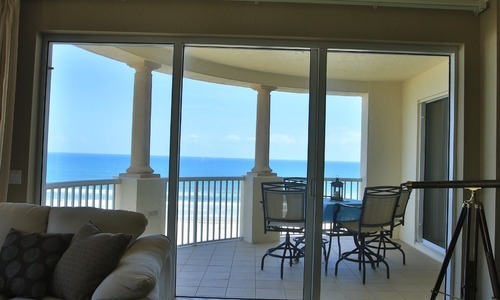 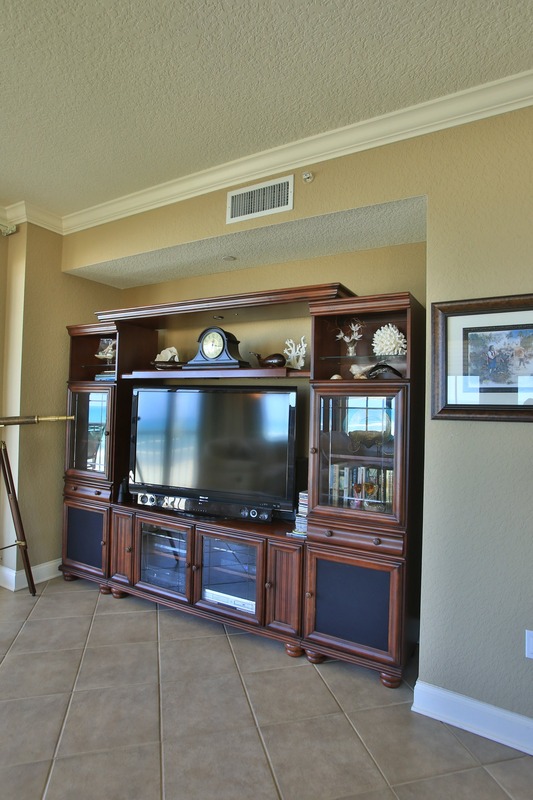 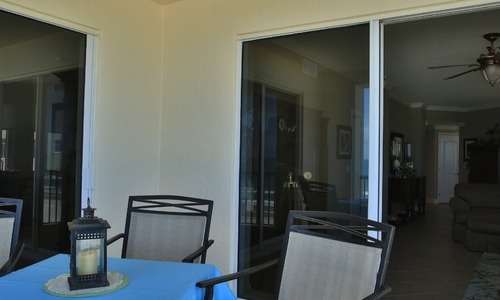 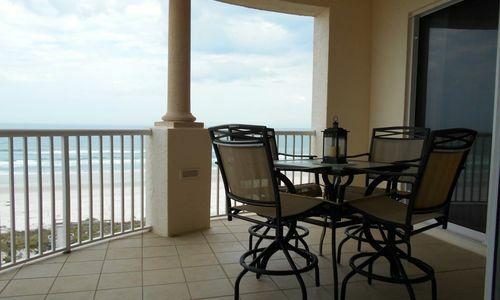 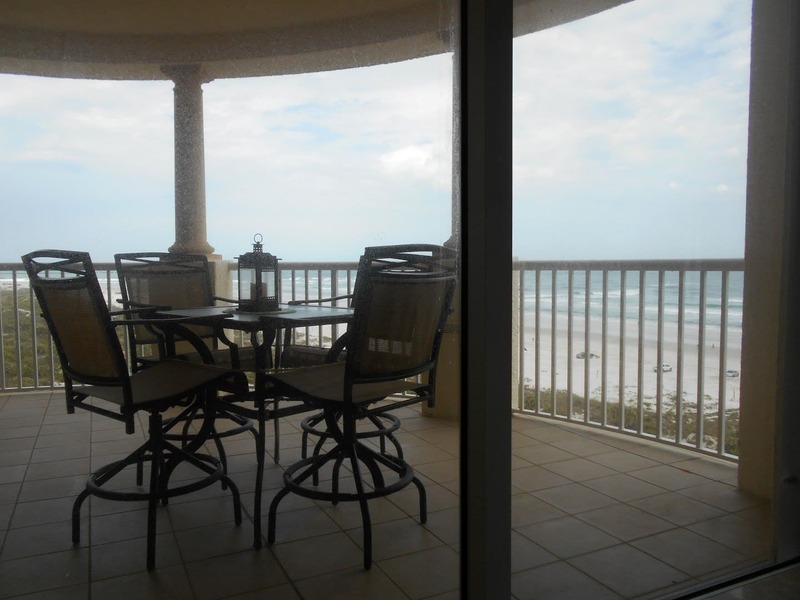 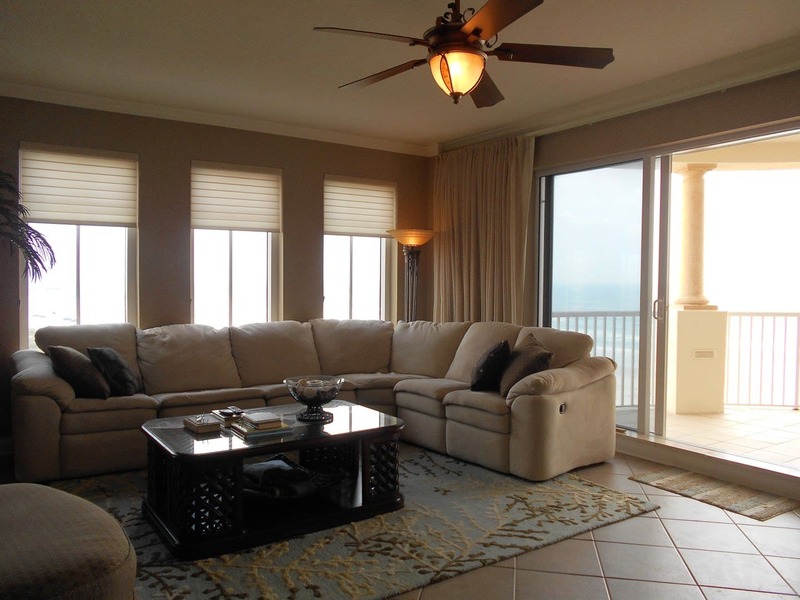 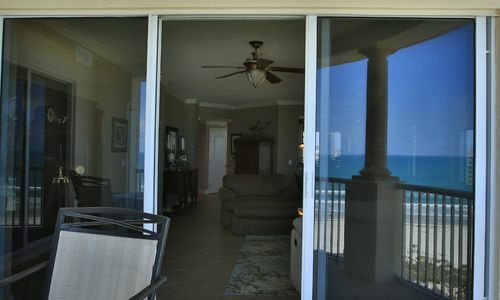 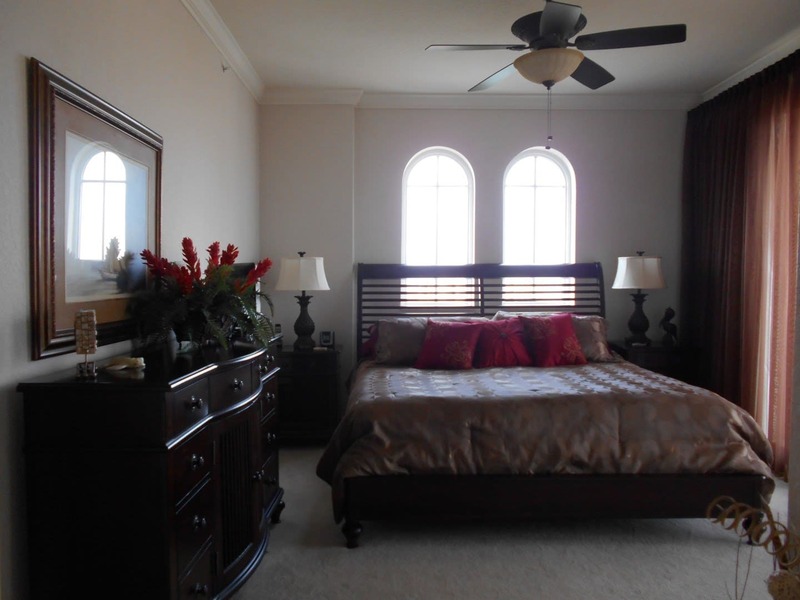 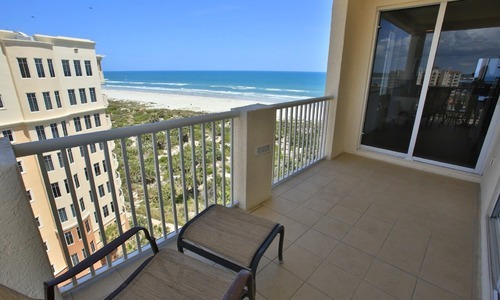 Oceanfront top floor furnished condominium with two balconies both east and west. 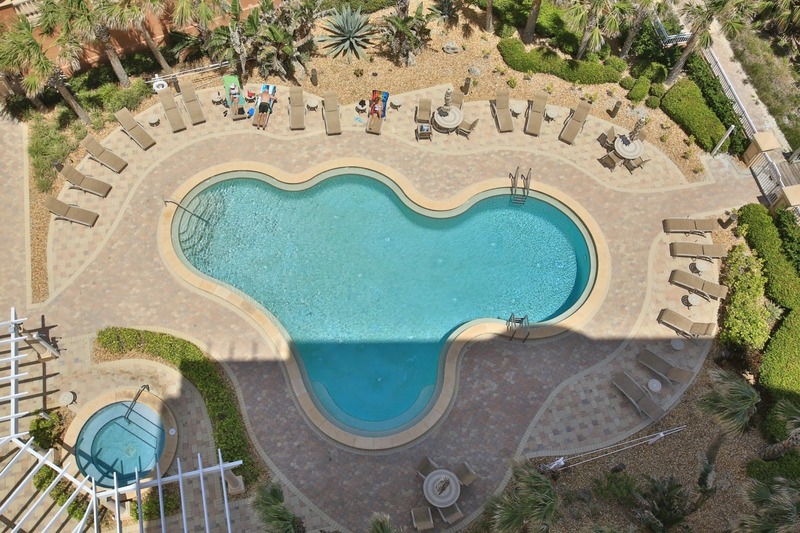 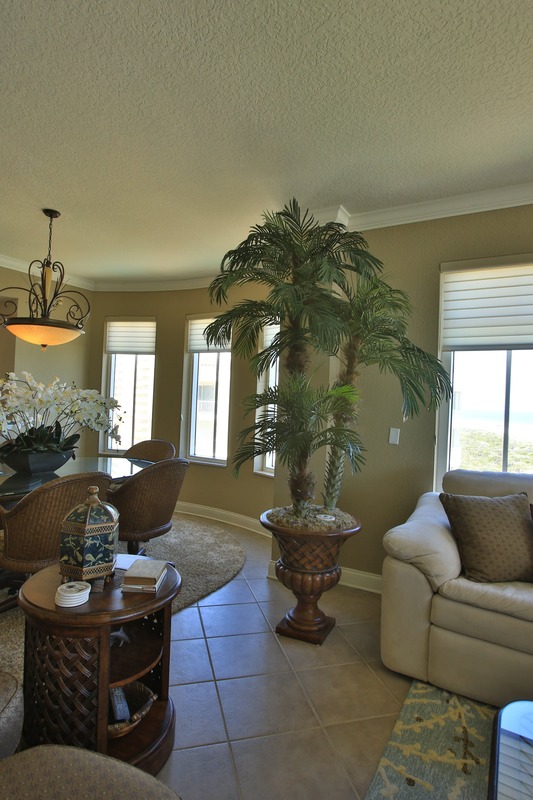 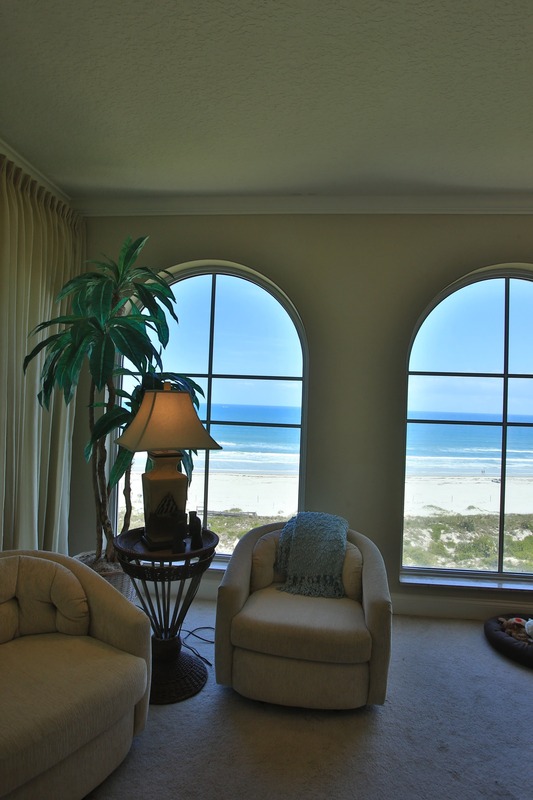 Panoramic views from Minorca’s finest floor plan, the Coquina in the Andros’ building. 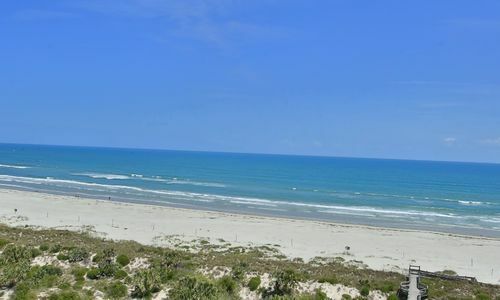 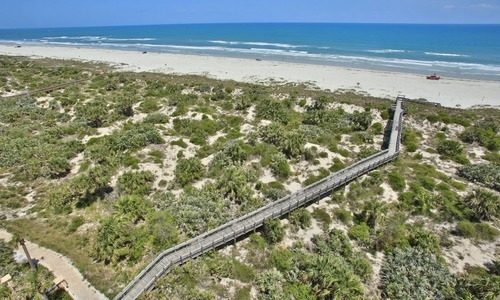 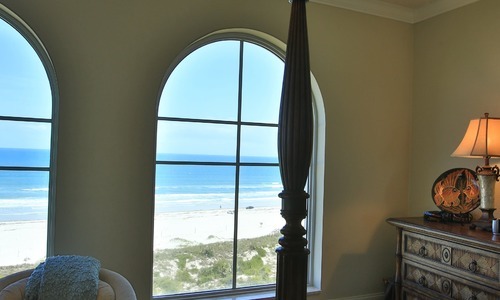 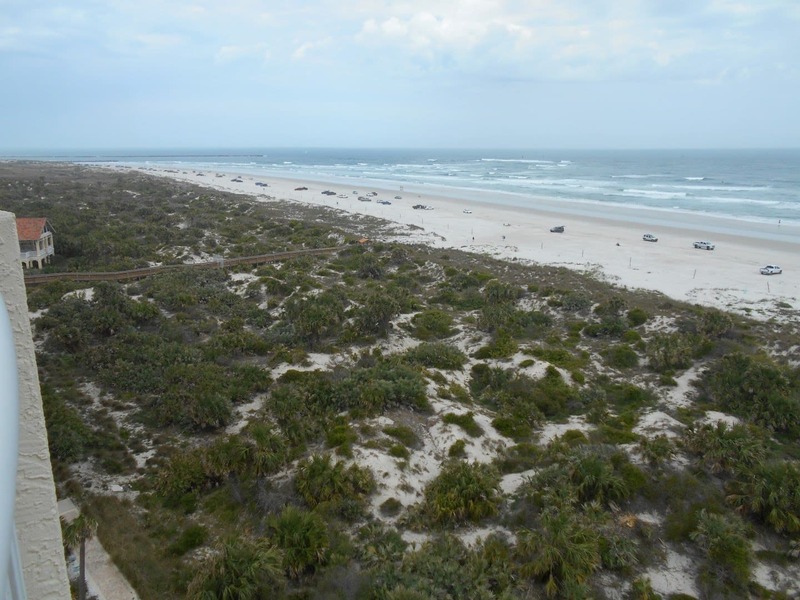 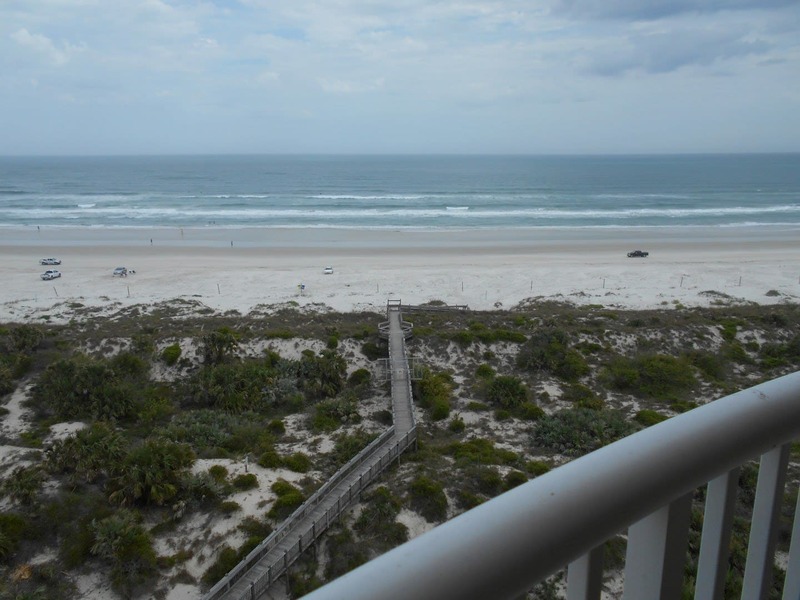 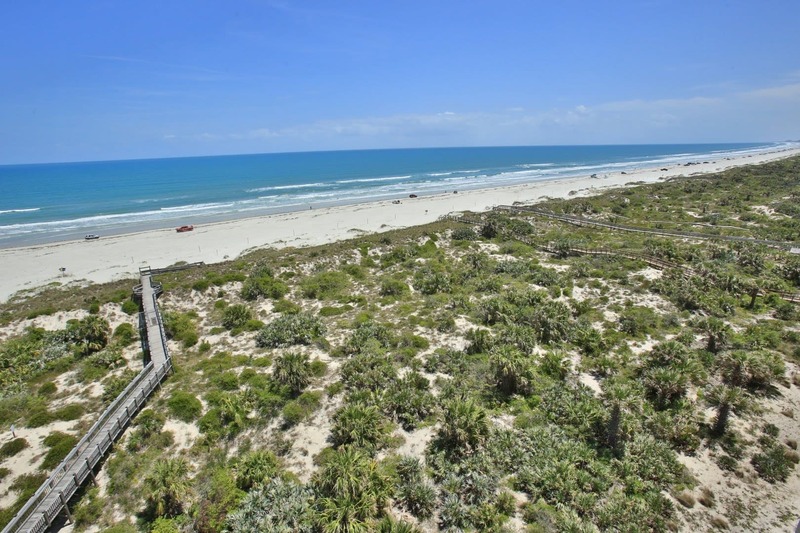 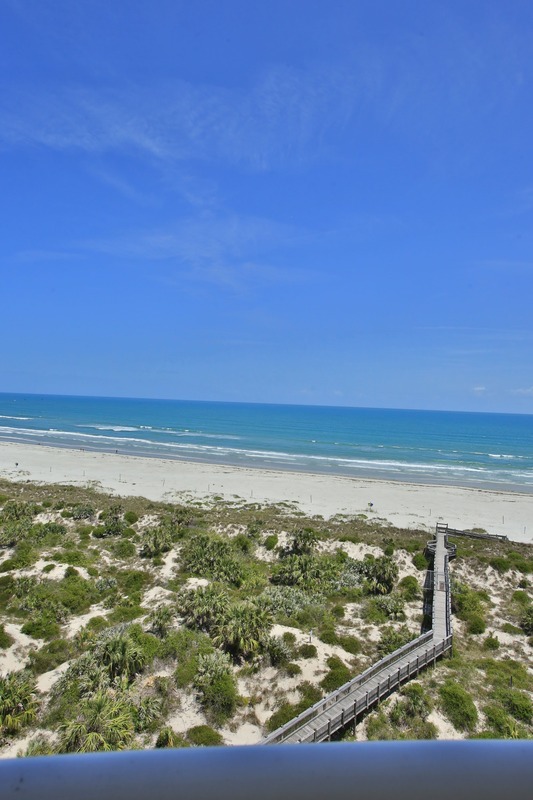 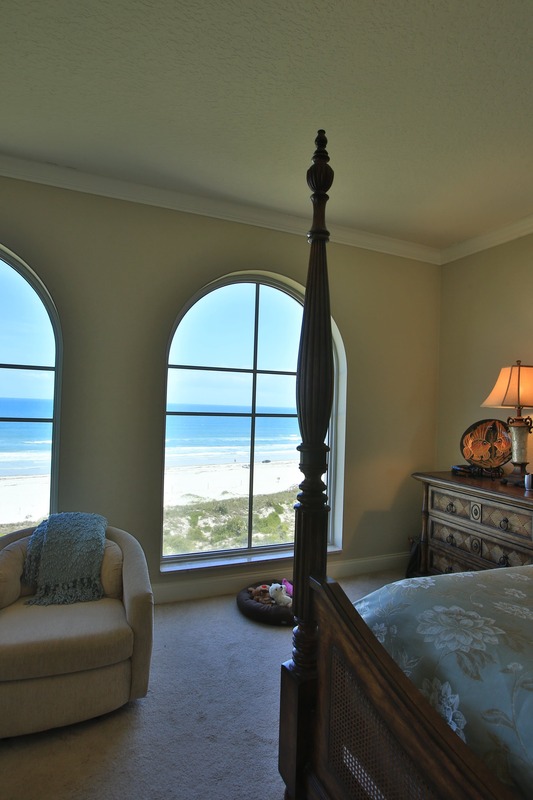 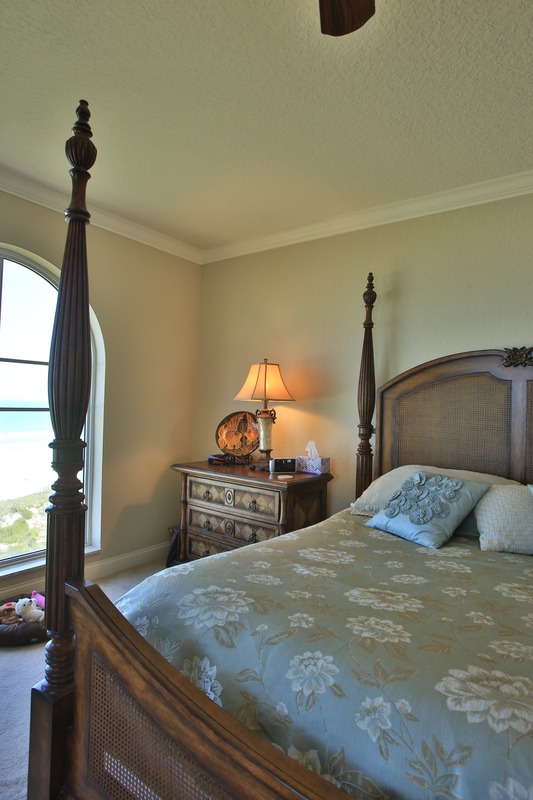 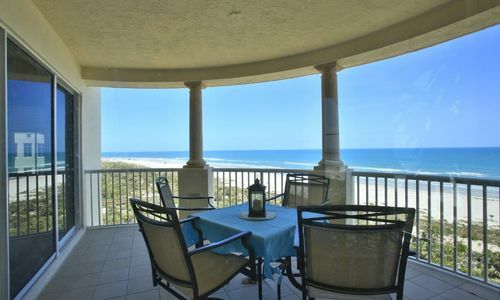 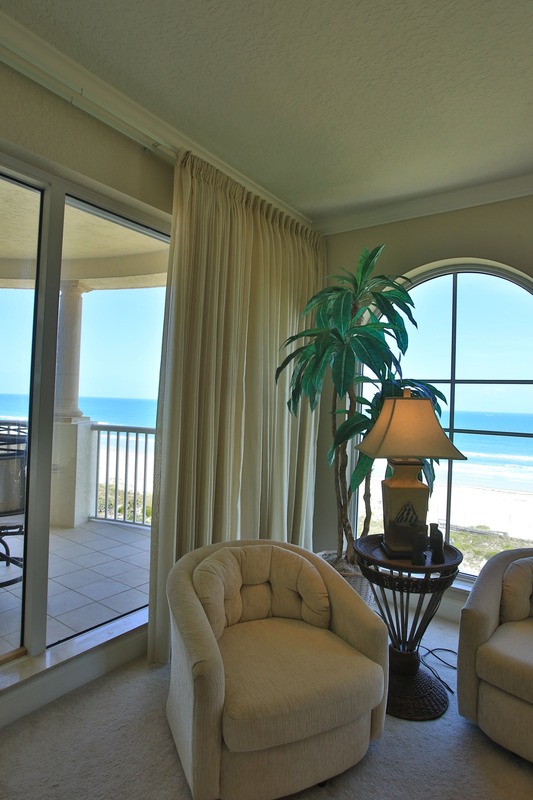 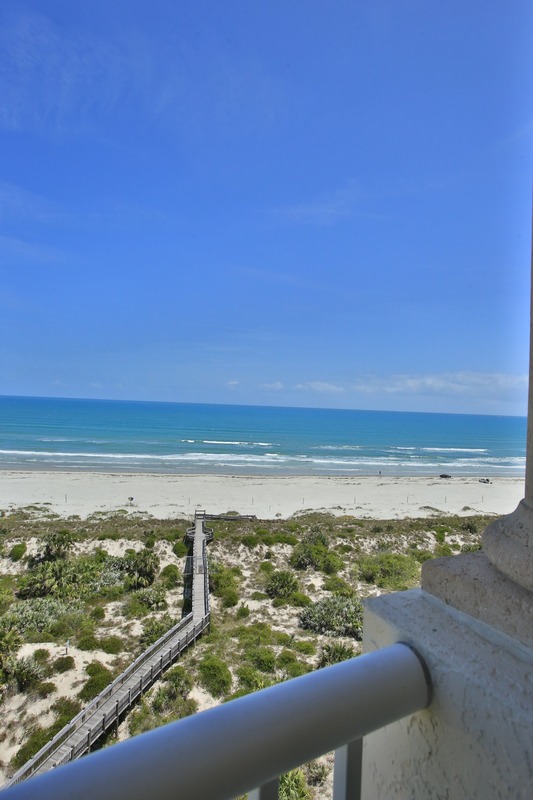 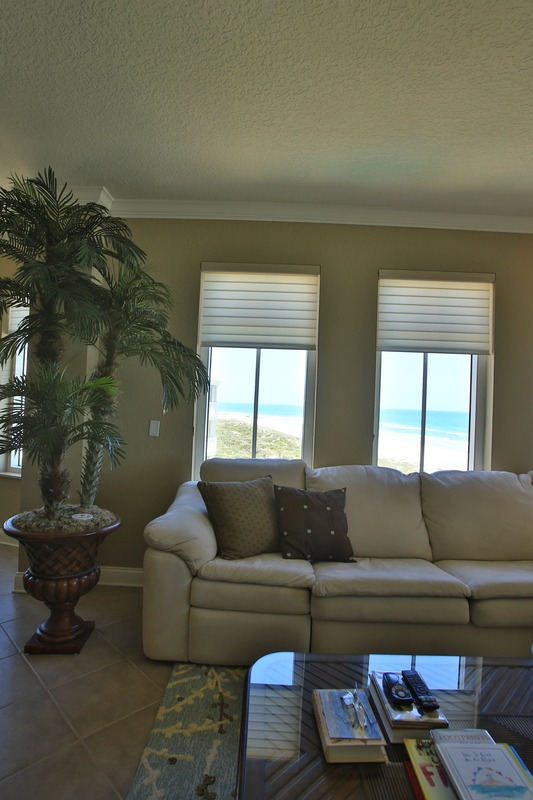 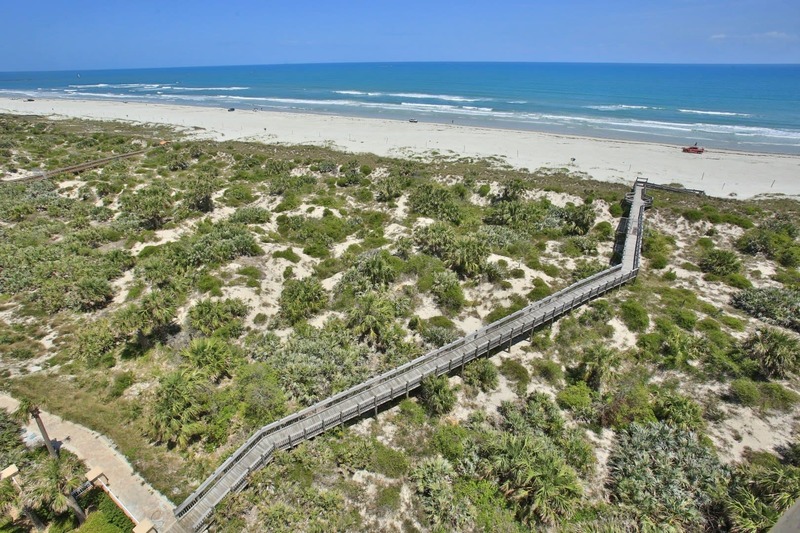 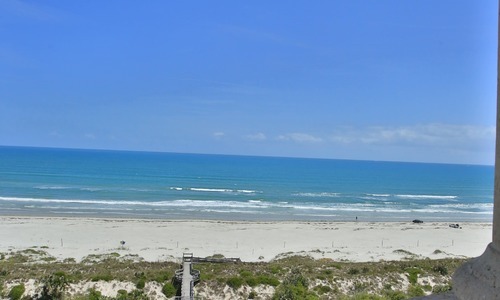 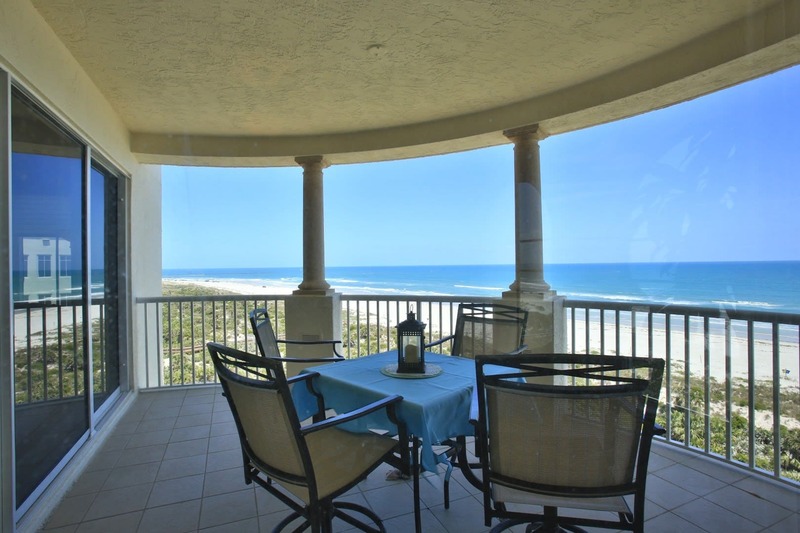 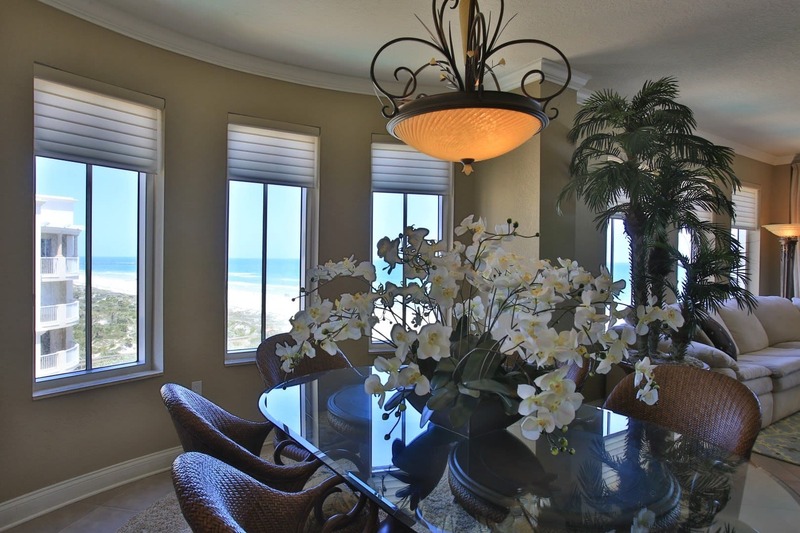 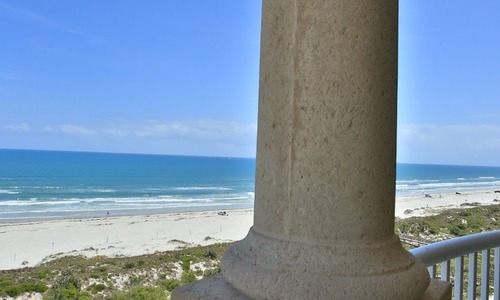 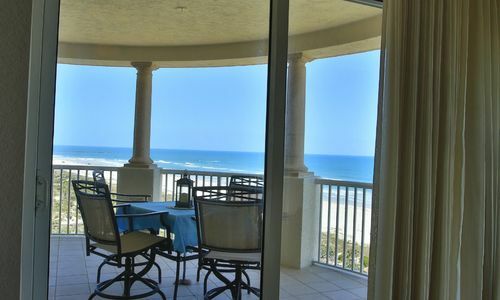 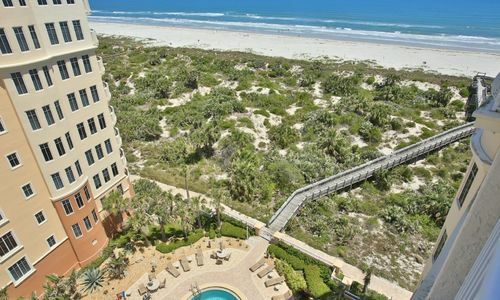 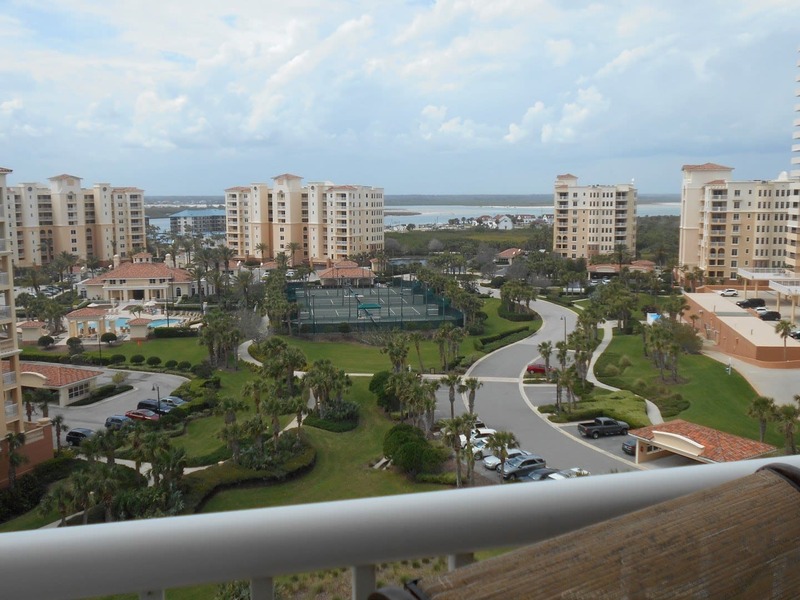 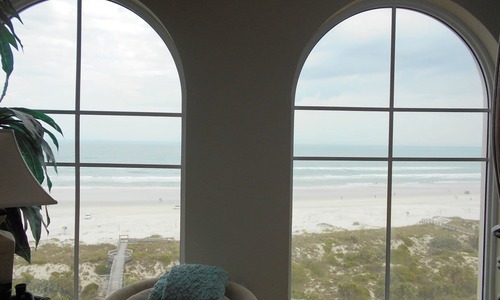 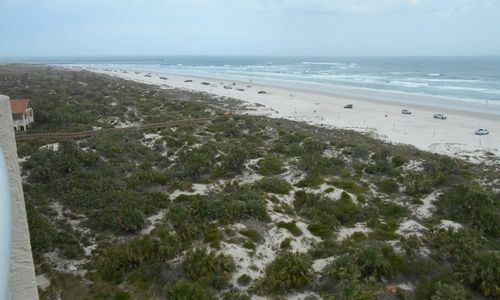 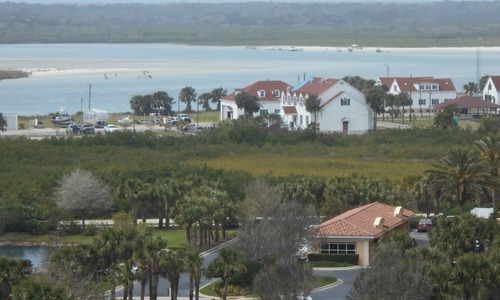 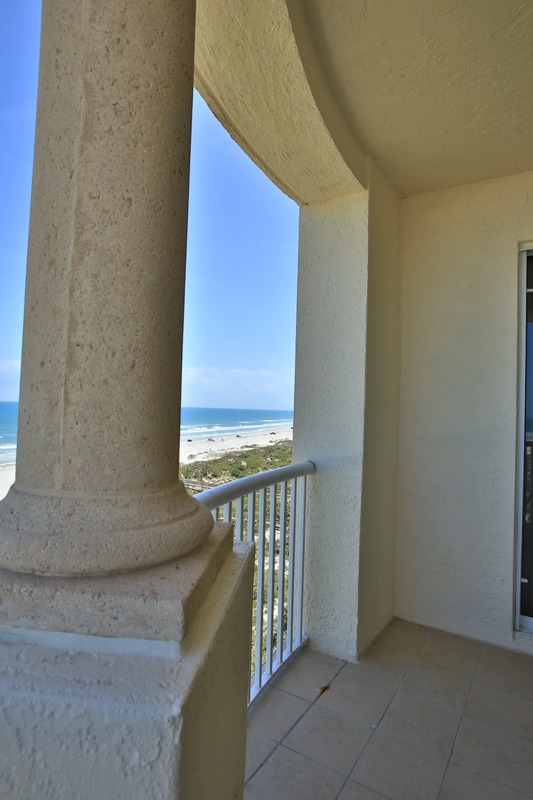 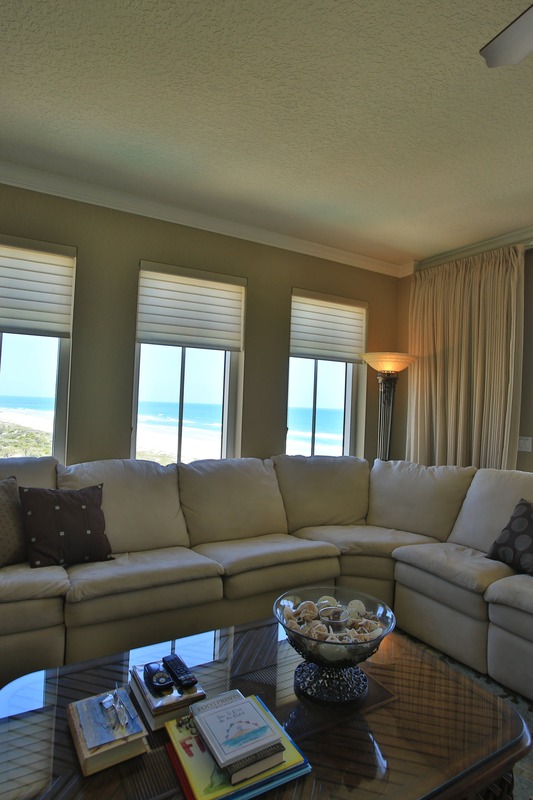 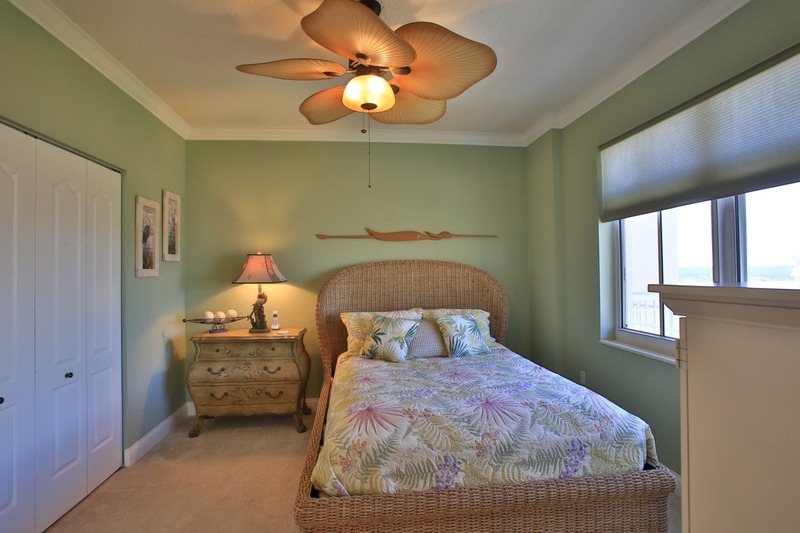 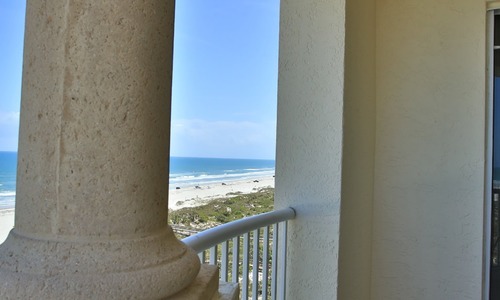 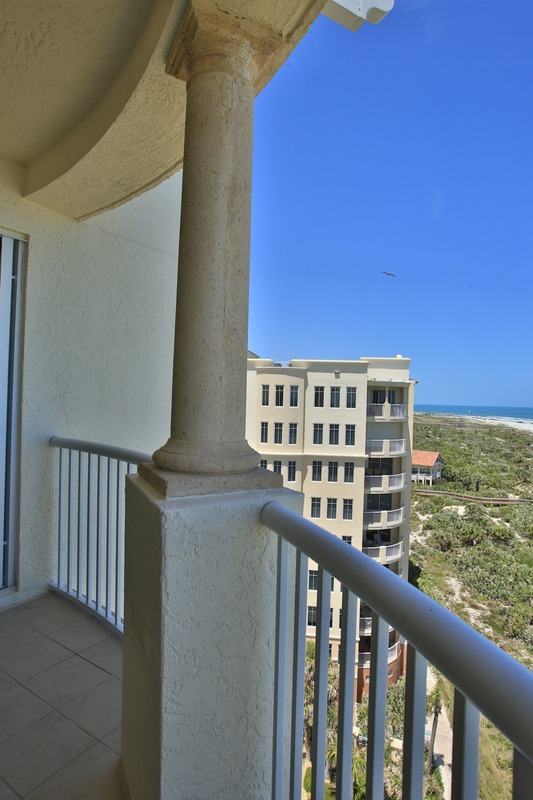 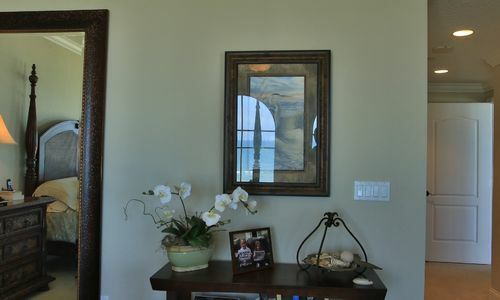 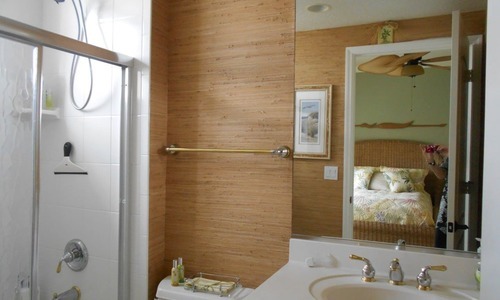 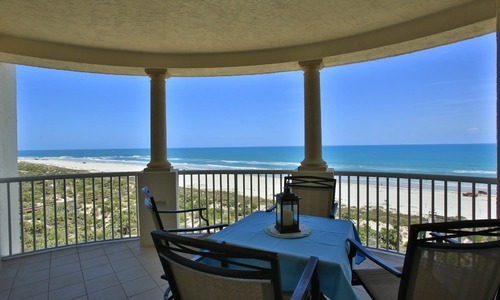 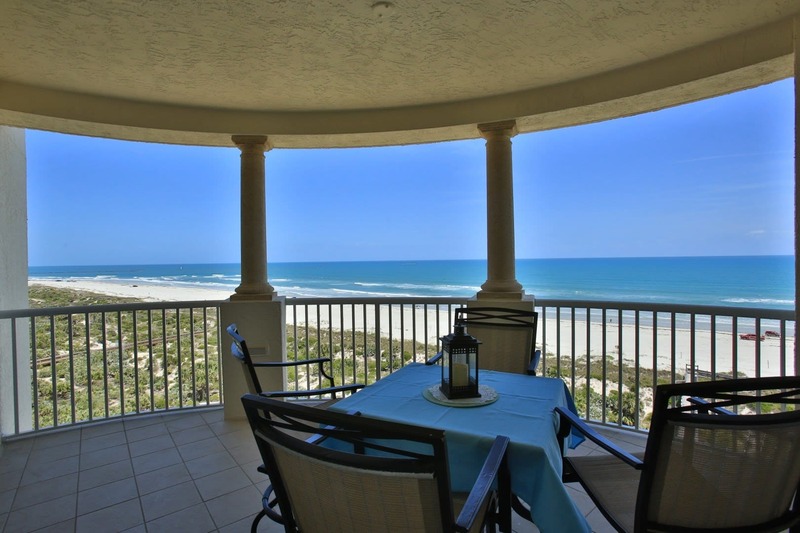 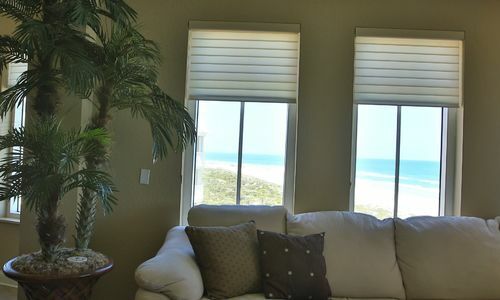 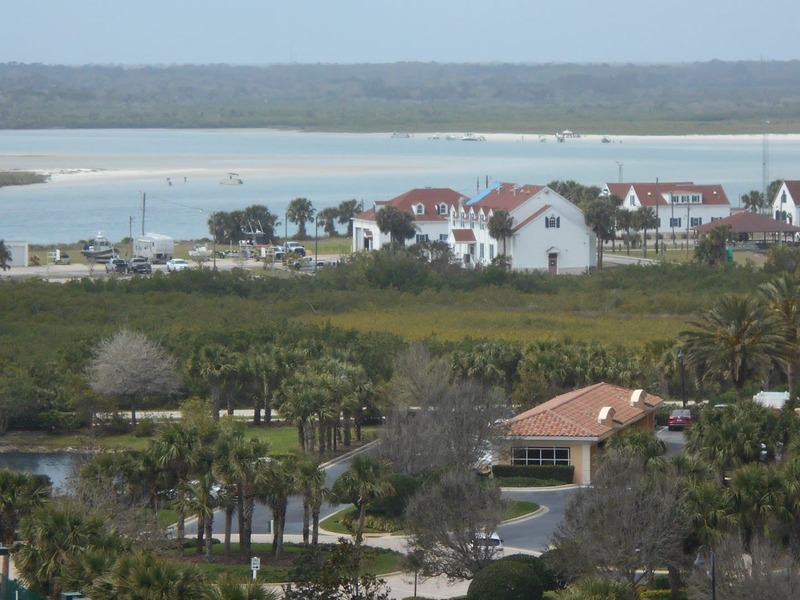 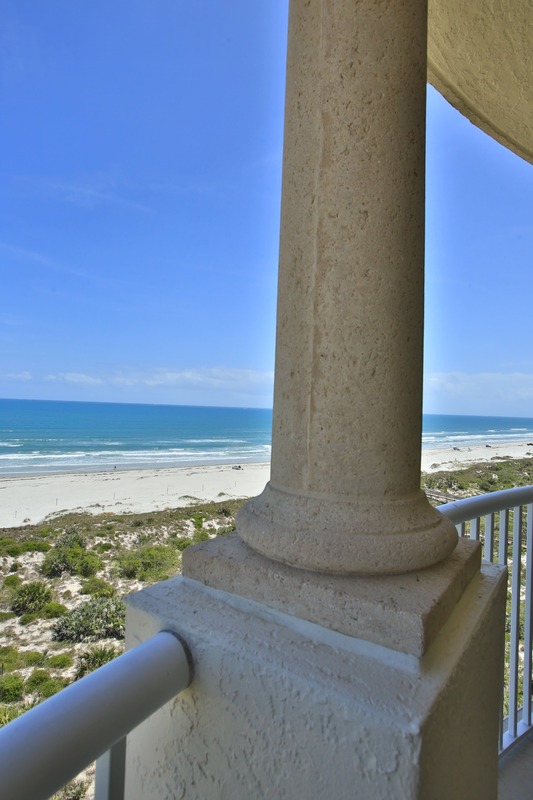 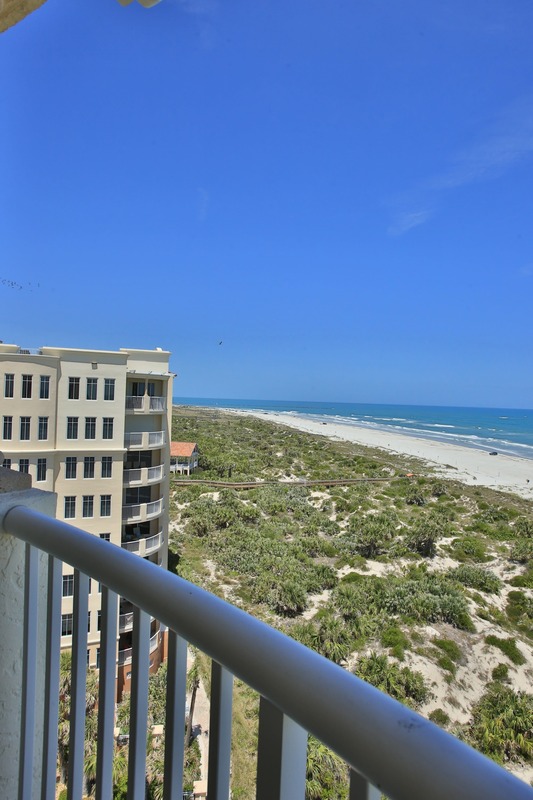 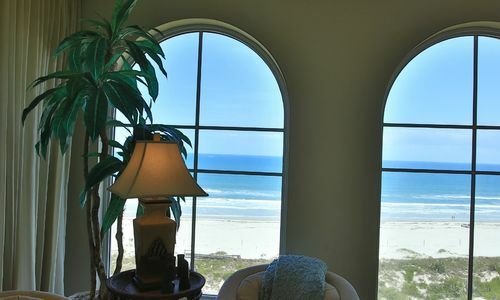 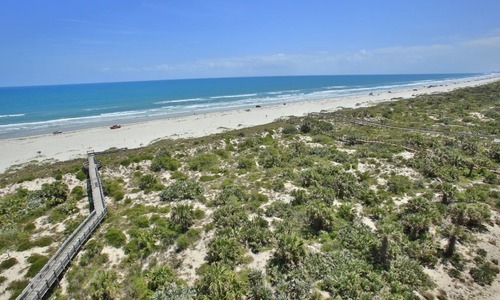 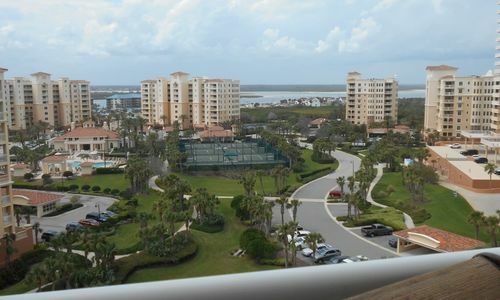 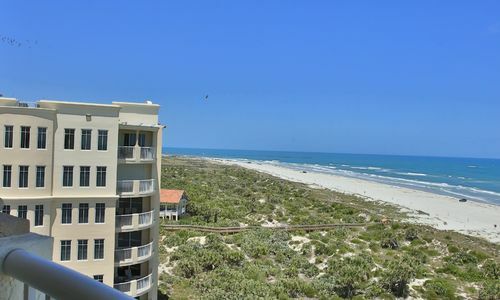 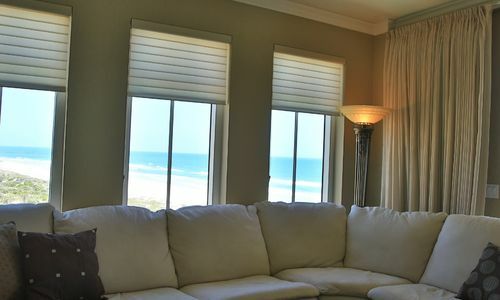 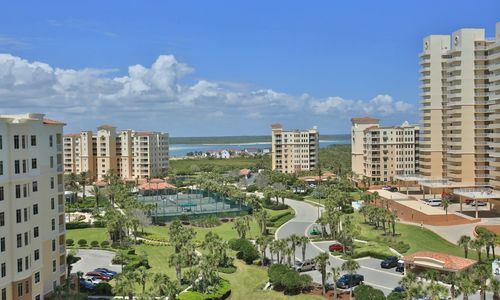 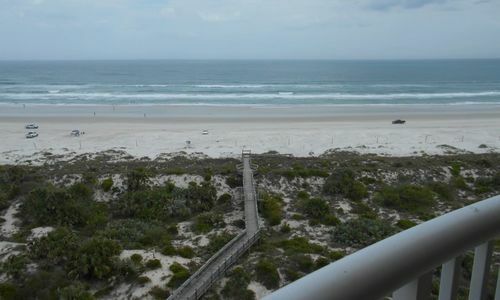 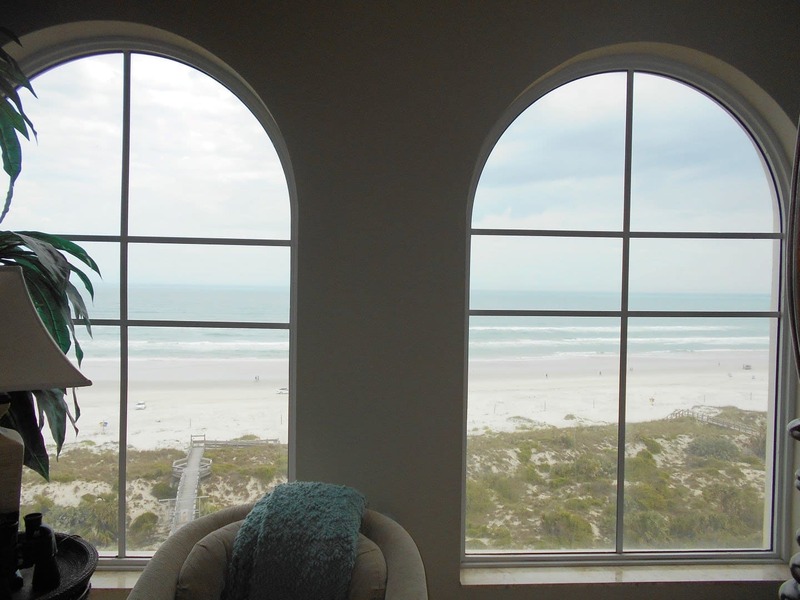 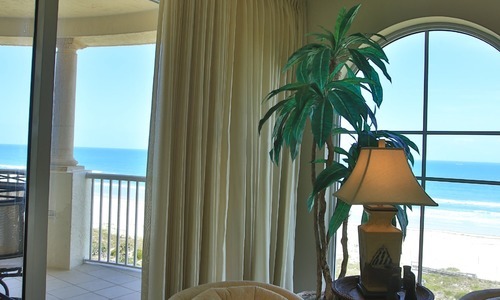 Views of the Atlantic Ocean and Ponce Inlet also provide excellent views of the sunrises and sunsets. 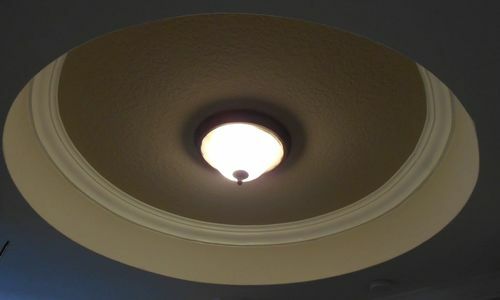 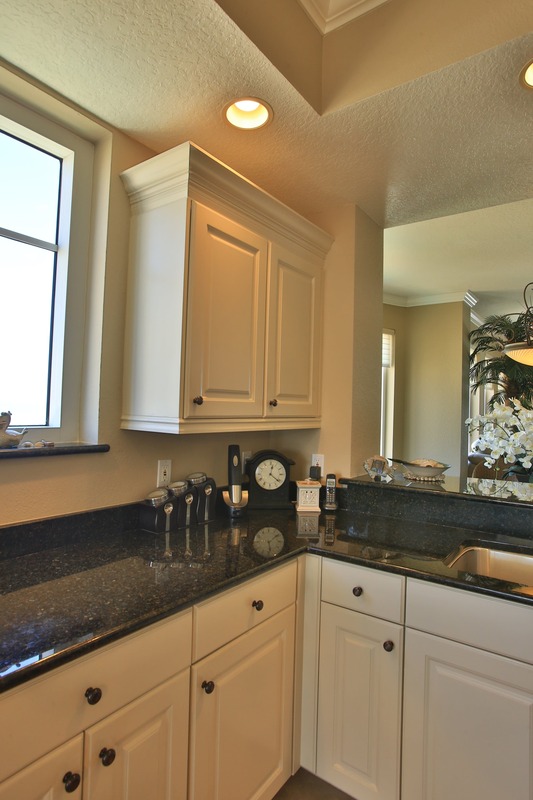 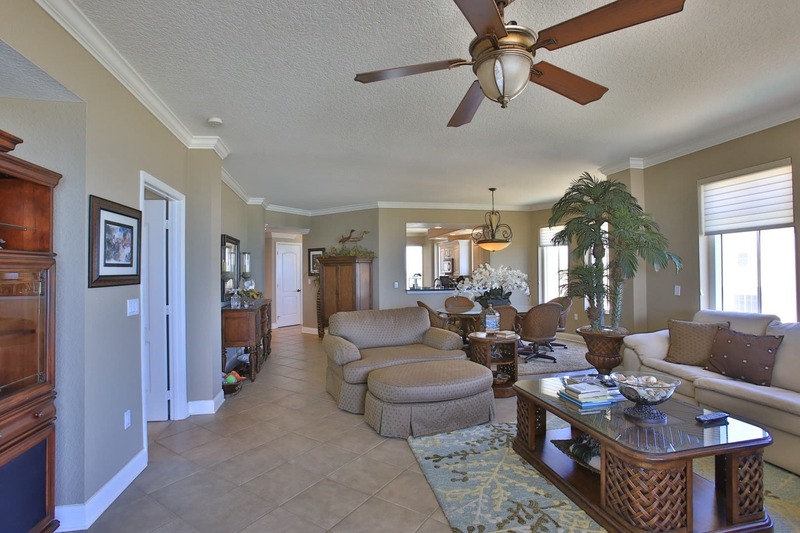 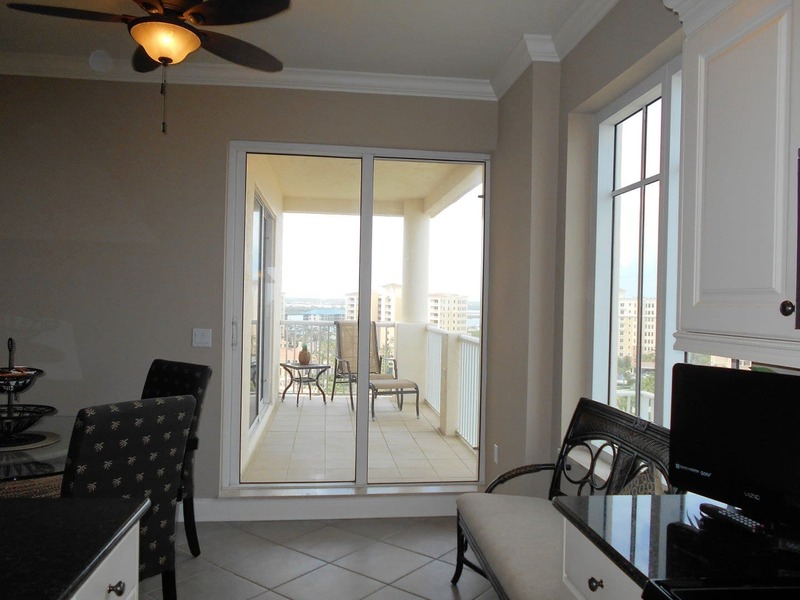 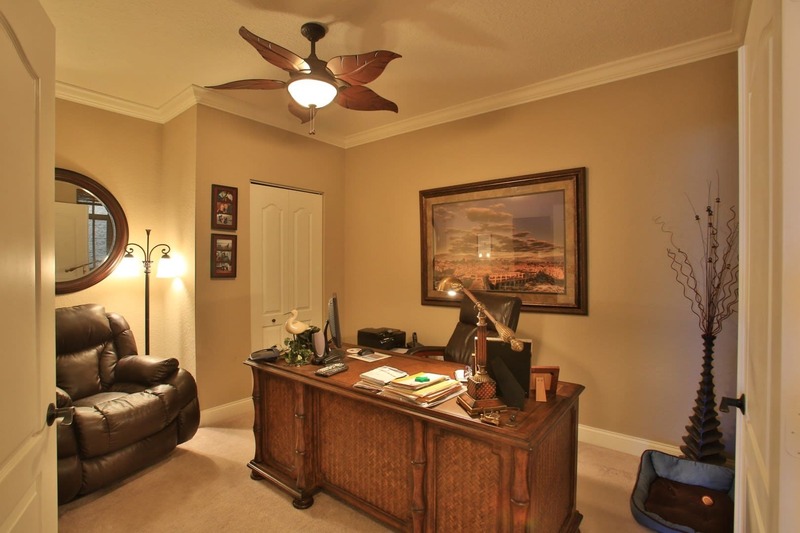 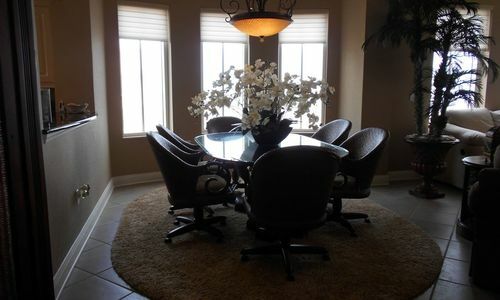 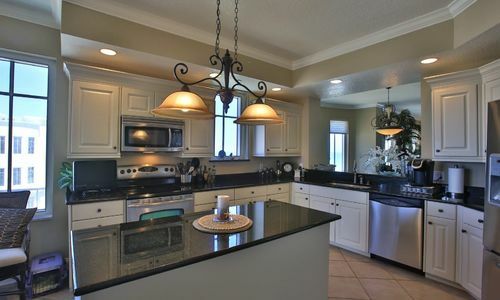 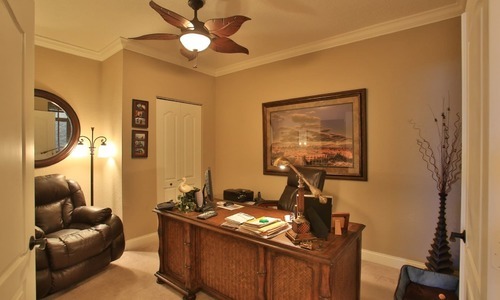 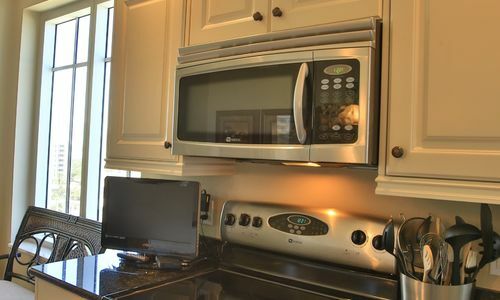 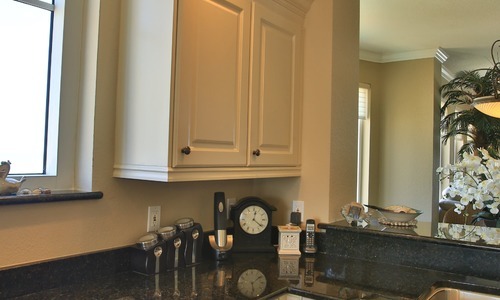 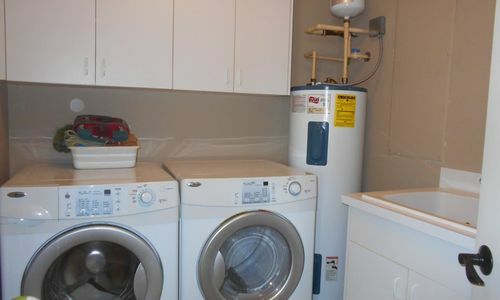 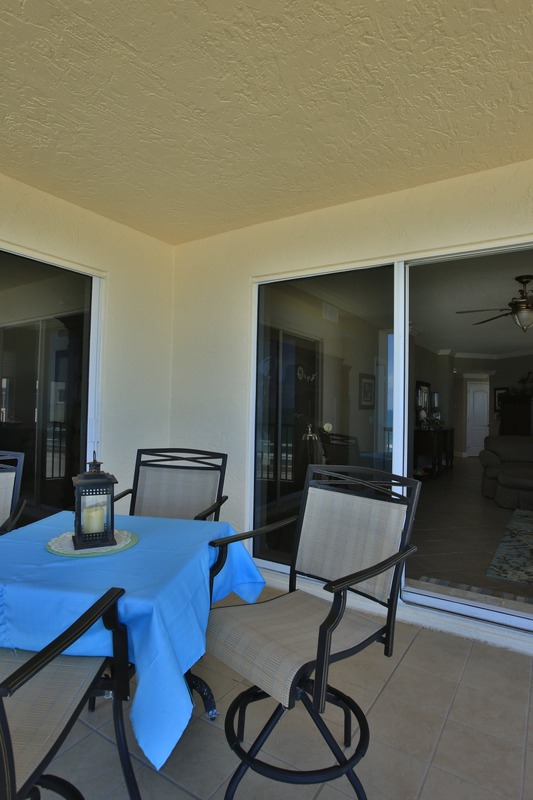 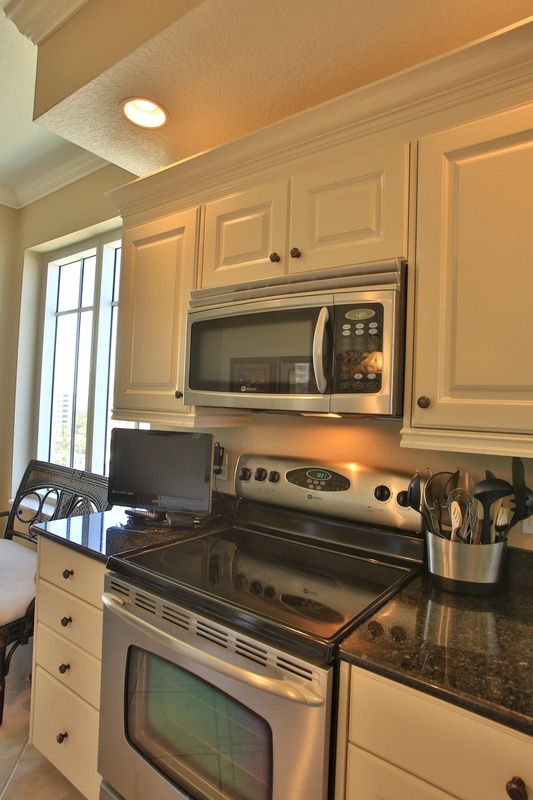 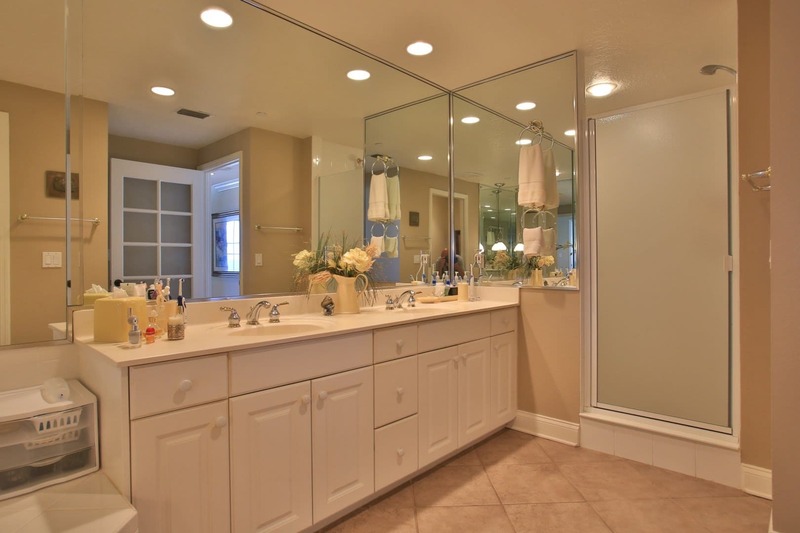 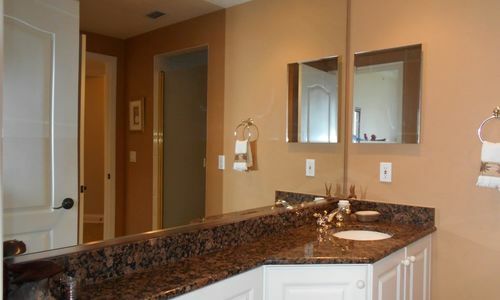 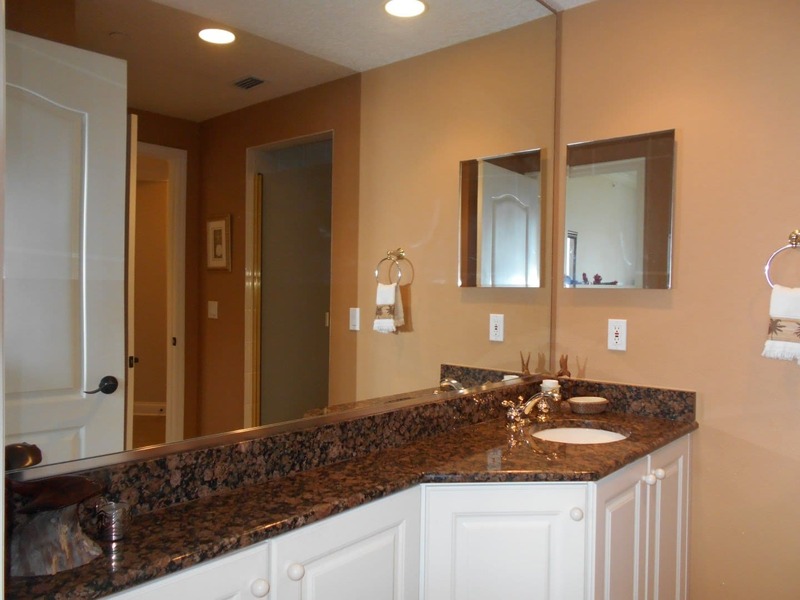 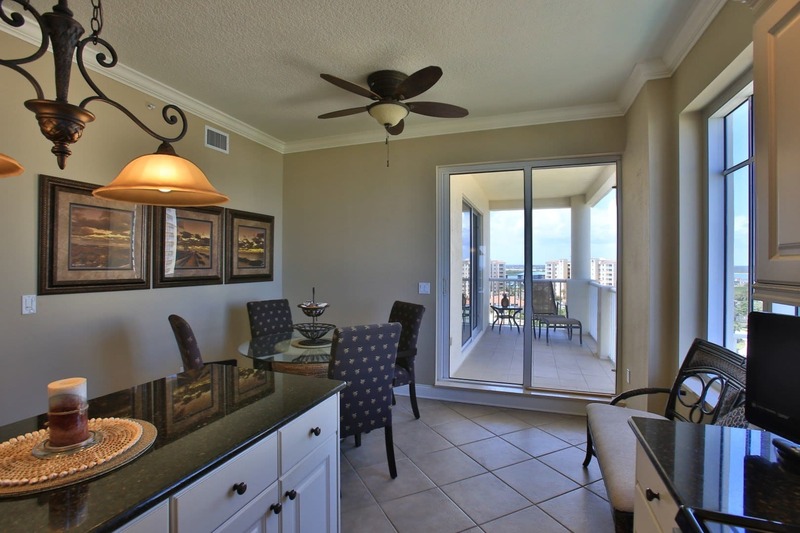 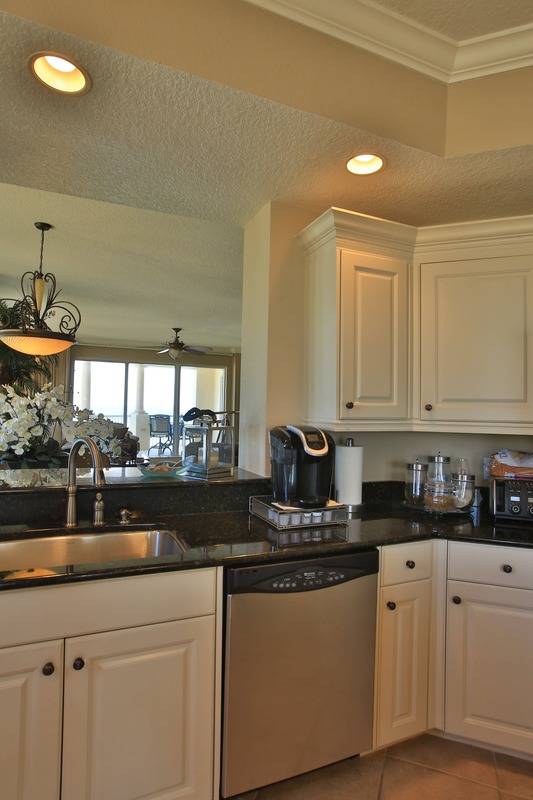 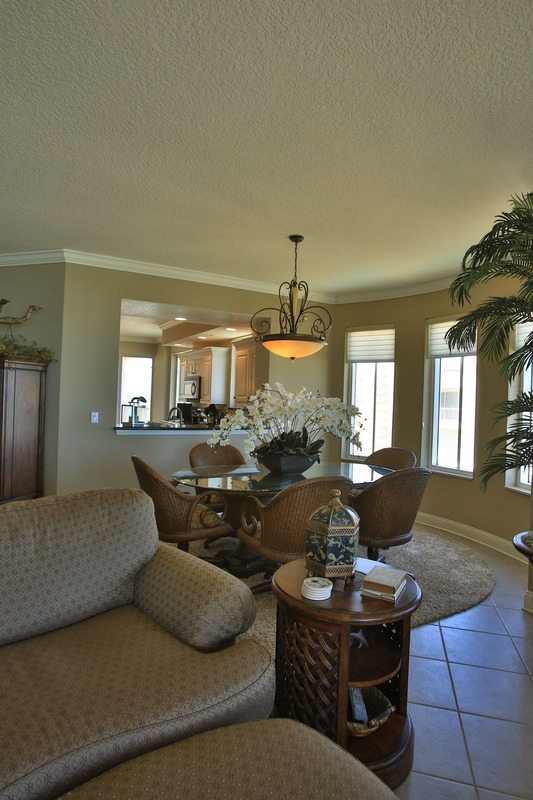 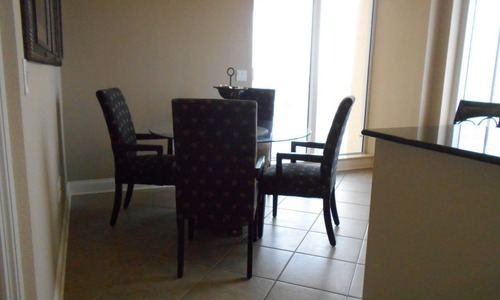 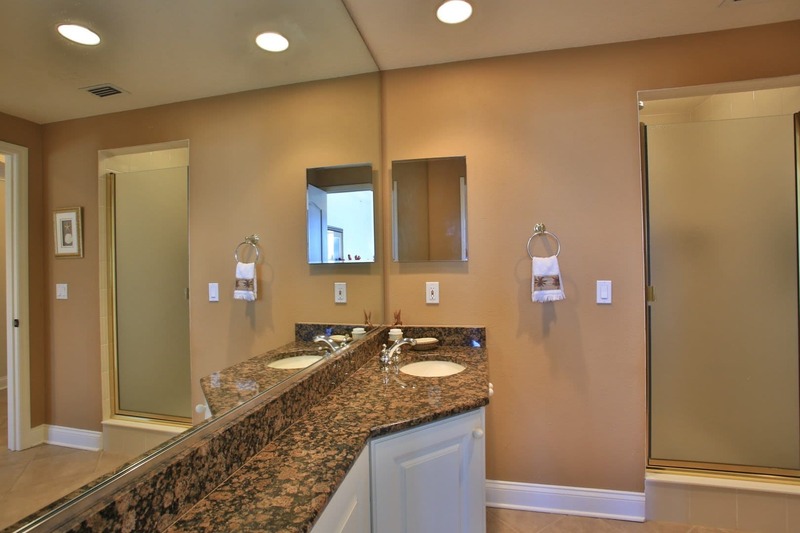 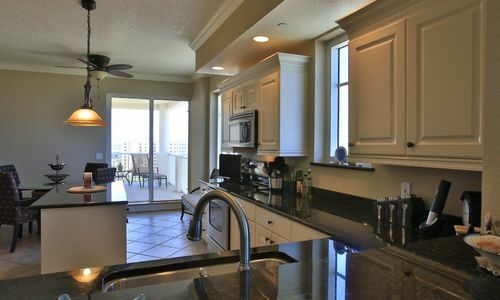 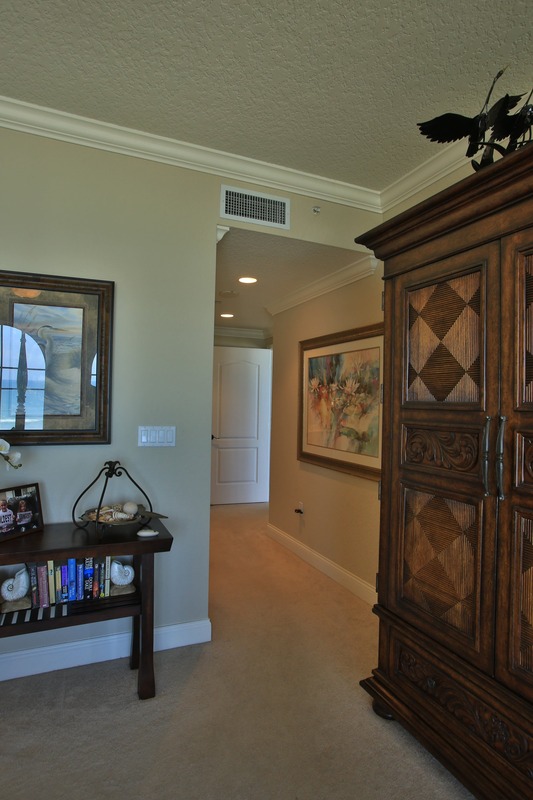 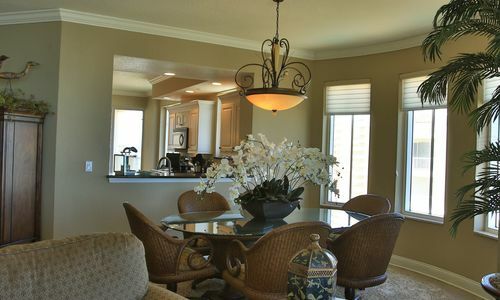 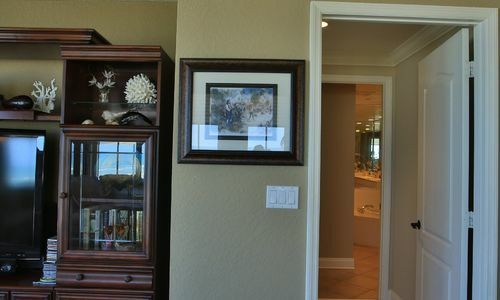 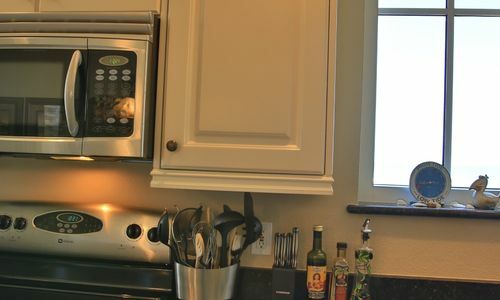 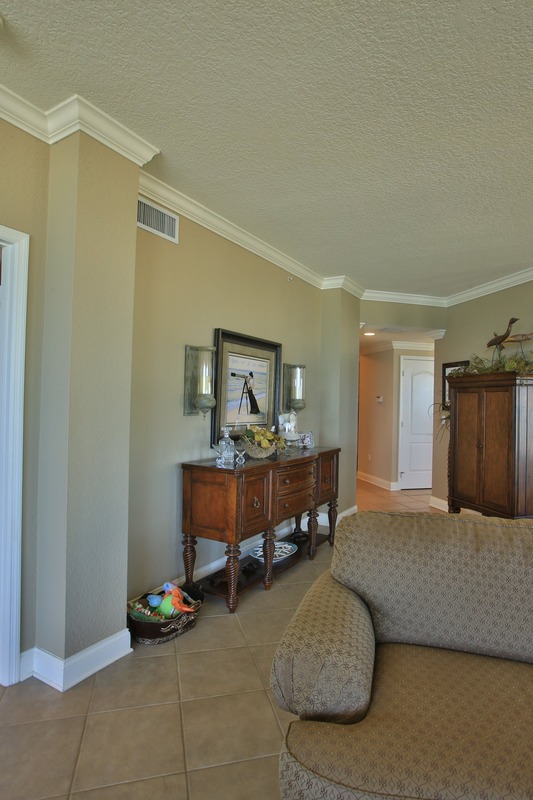 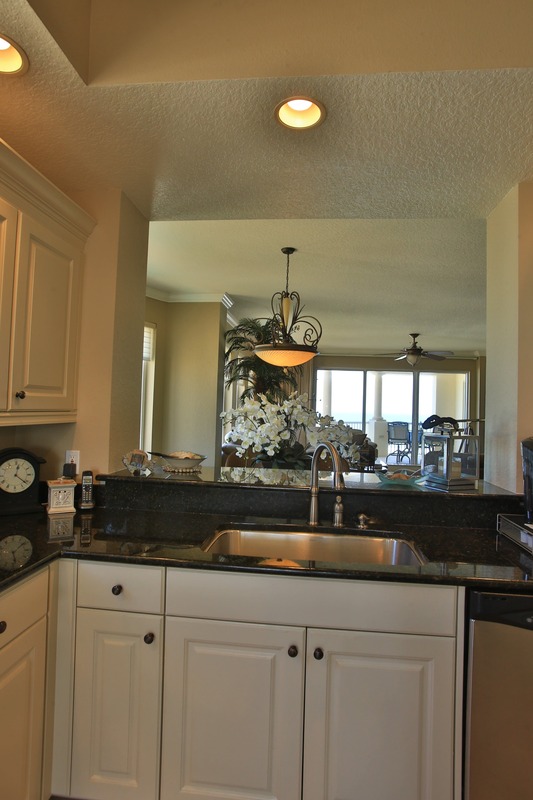 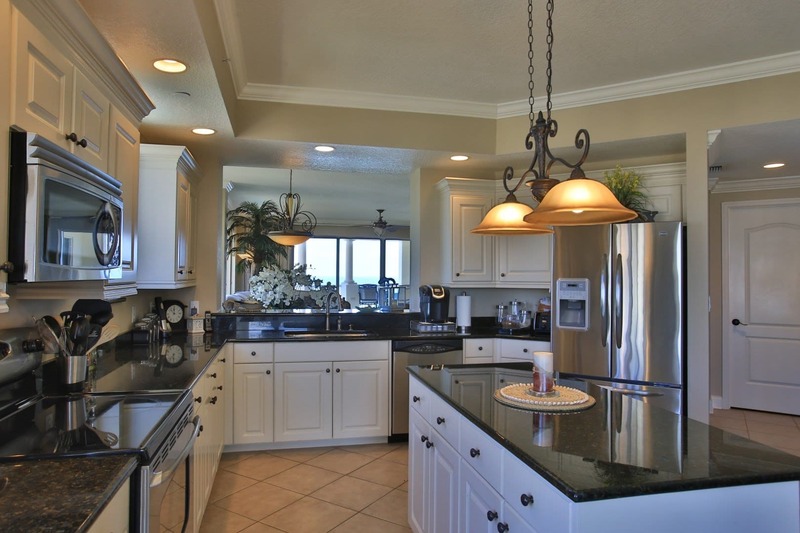 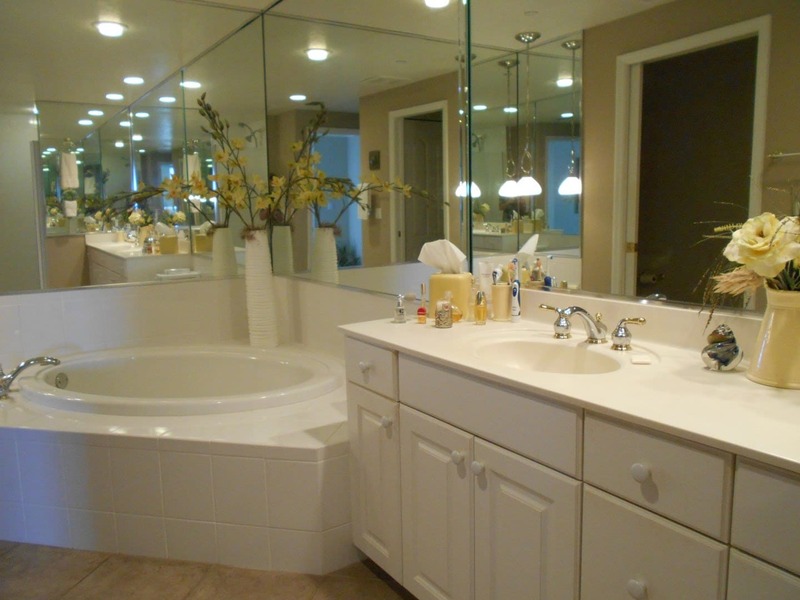 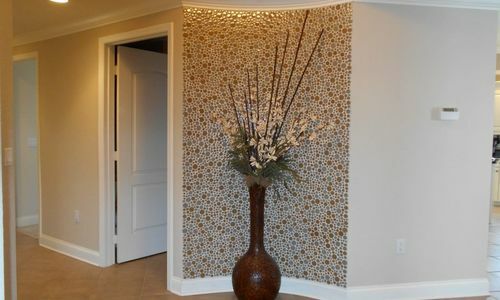 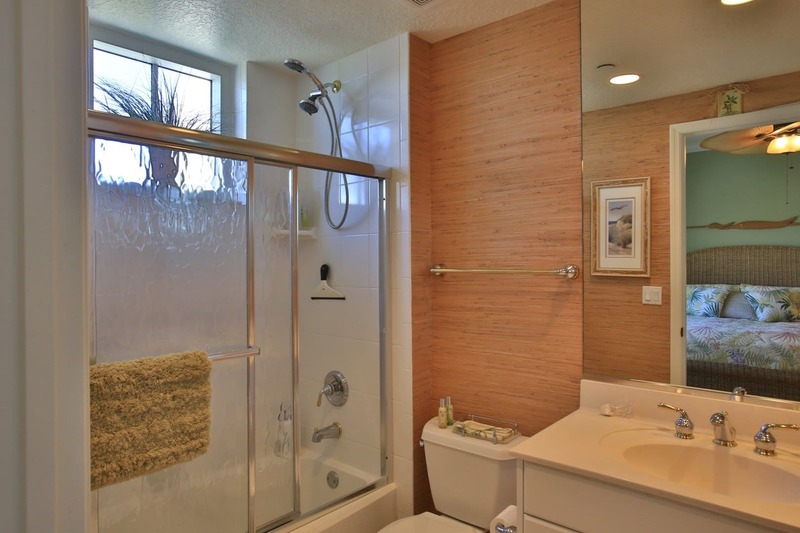 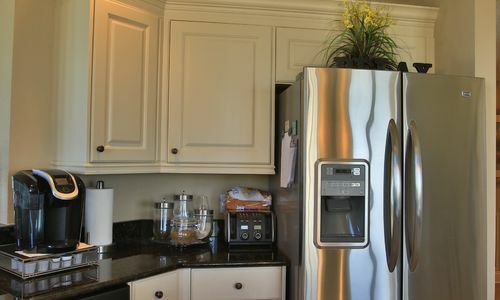 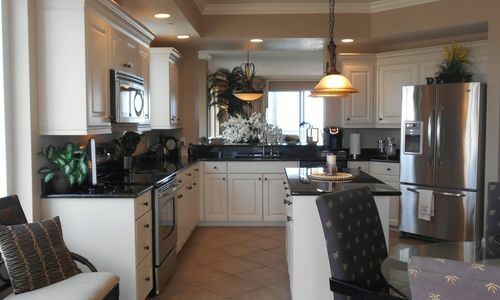 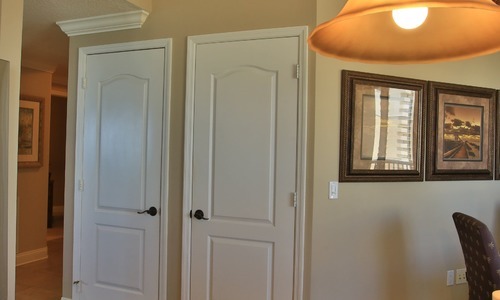 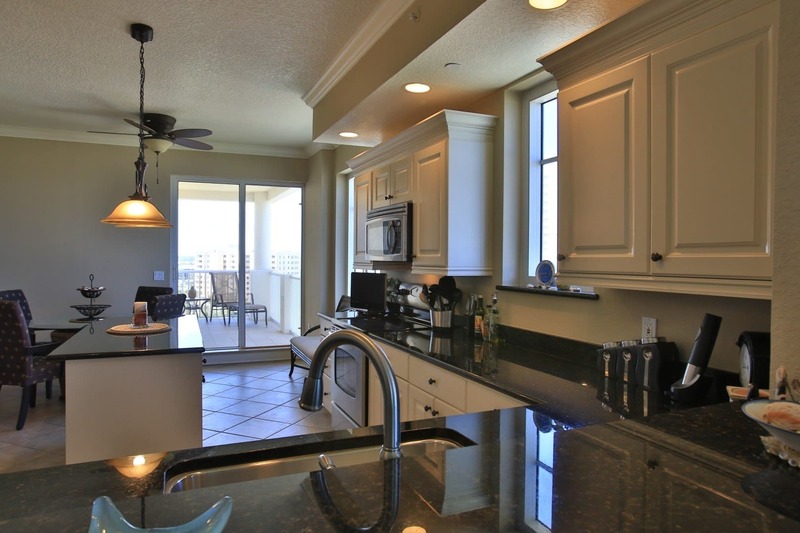 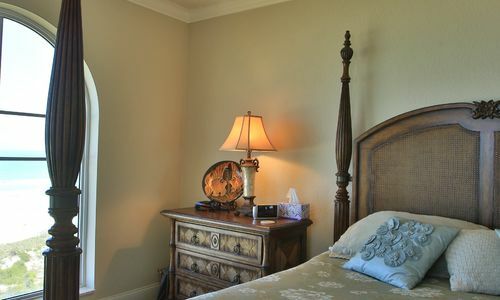 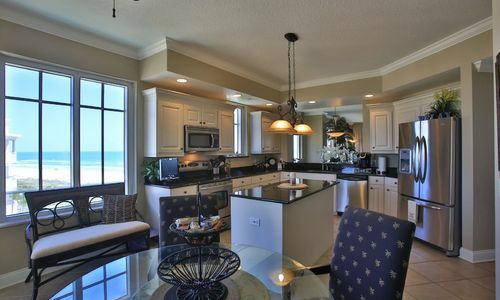 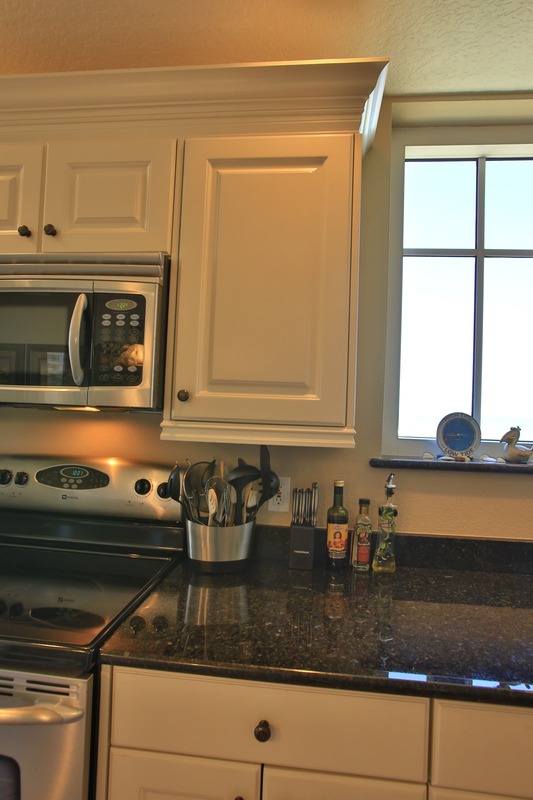 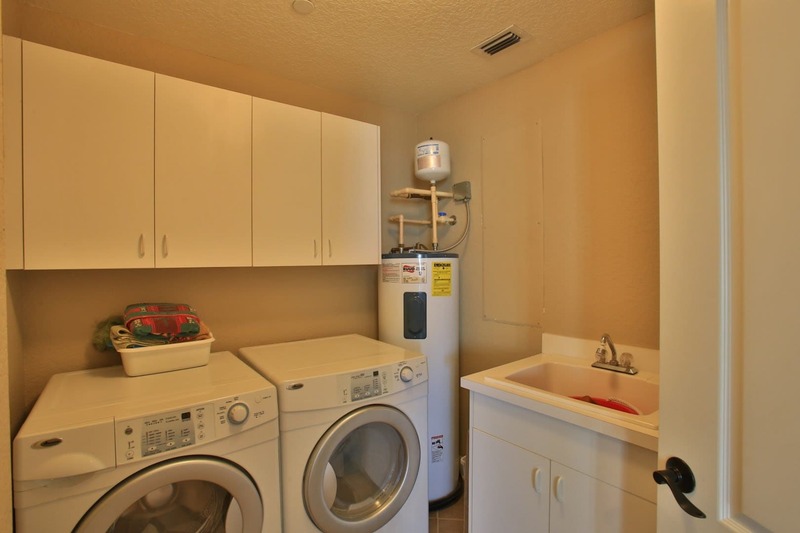 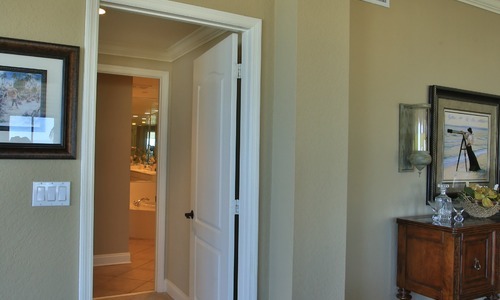 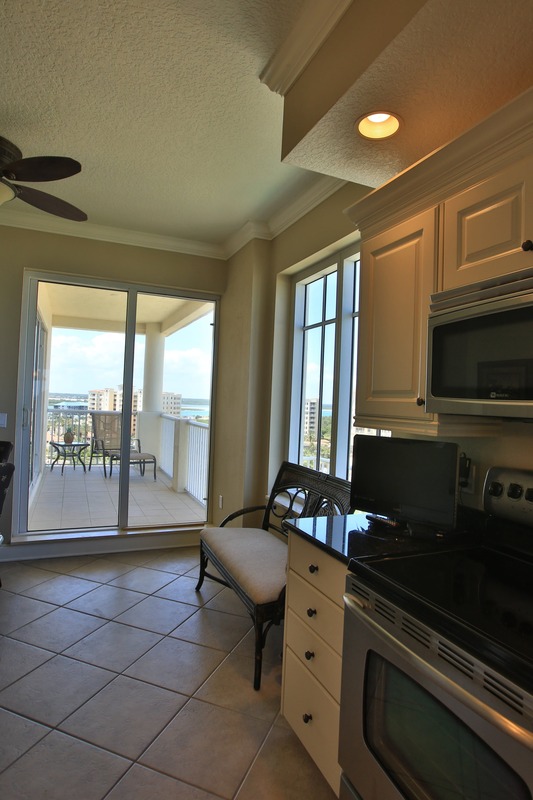 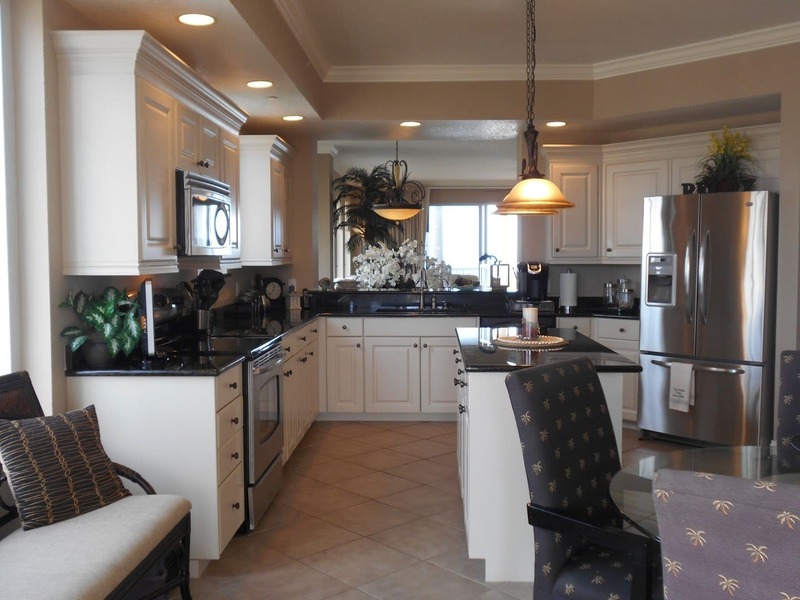 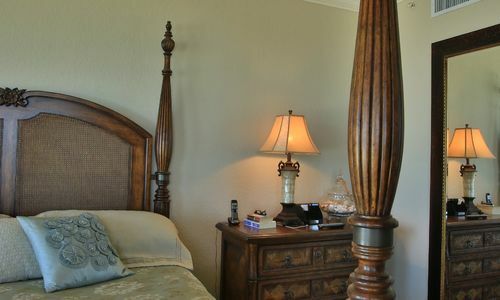 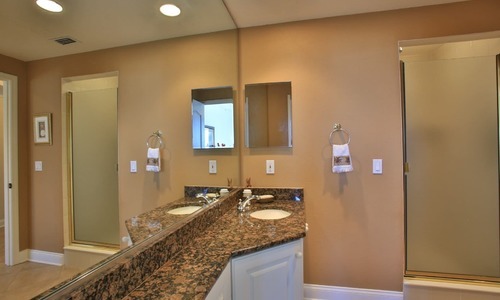 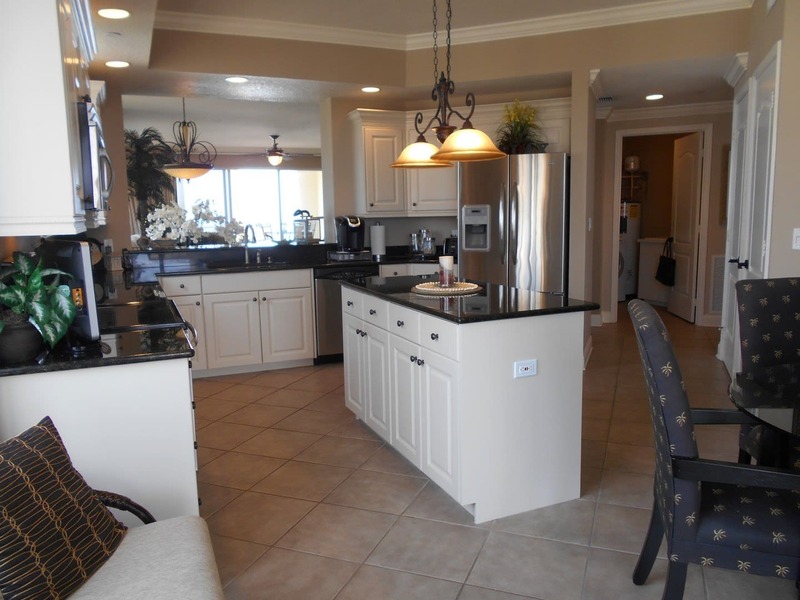 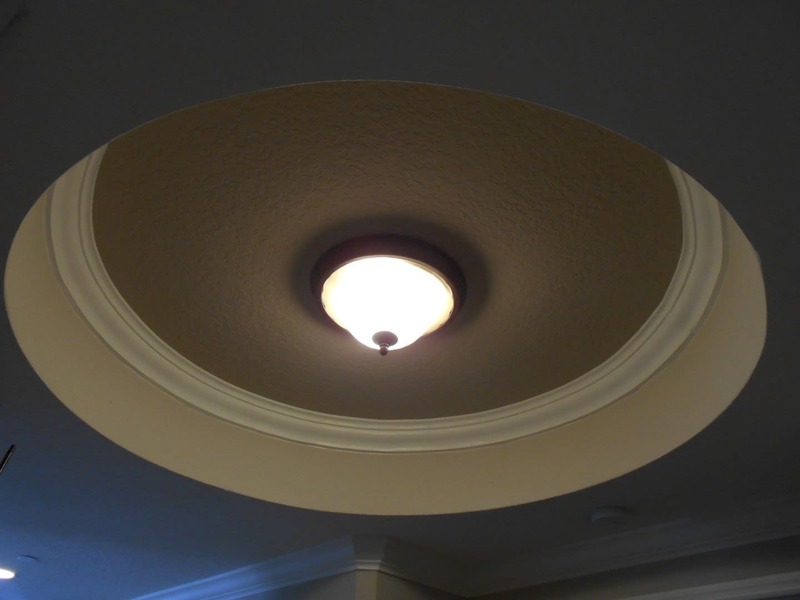 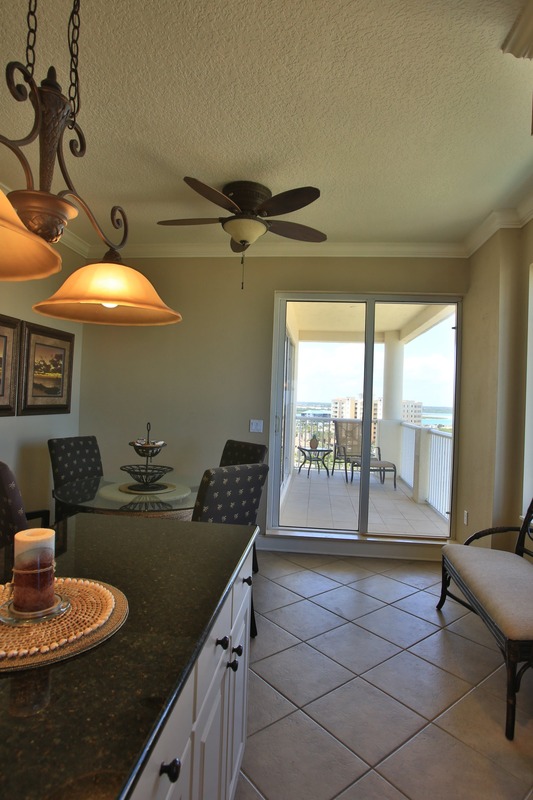 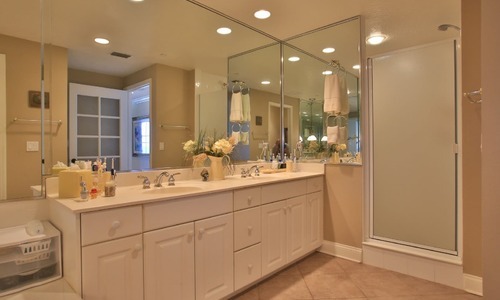 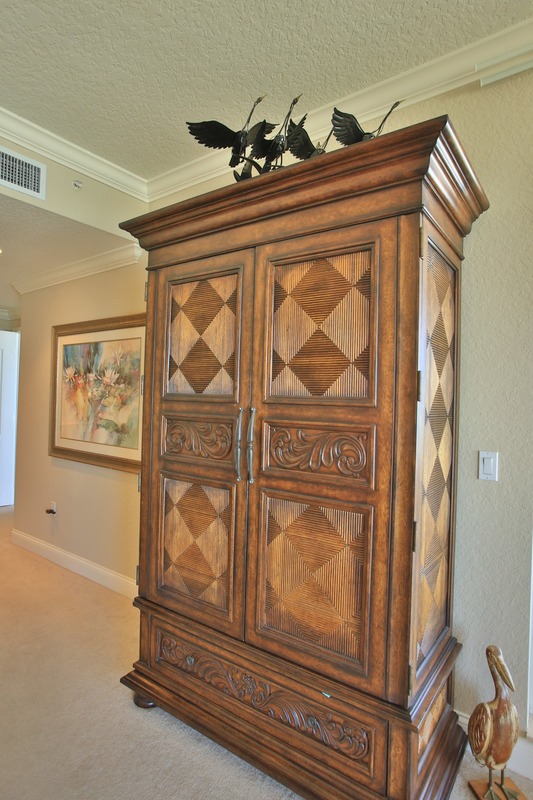 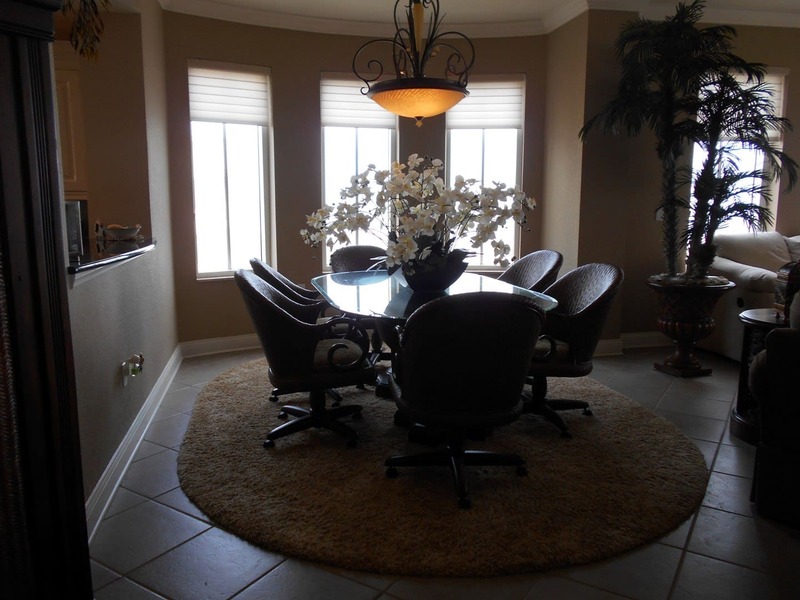 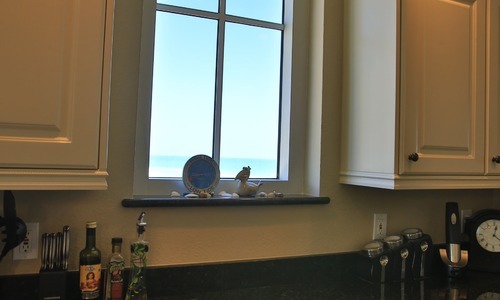 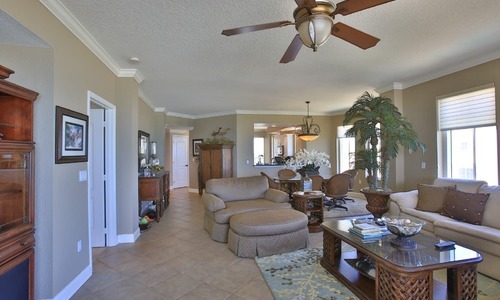 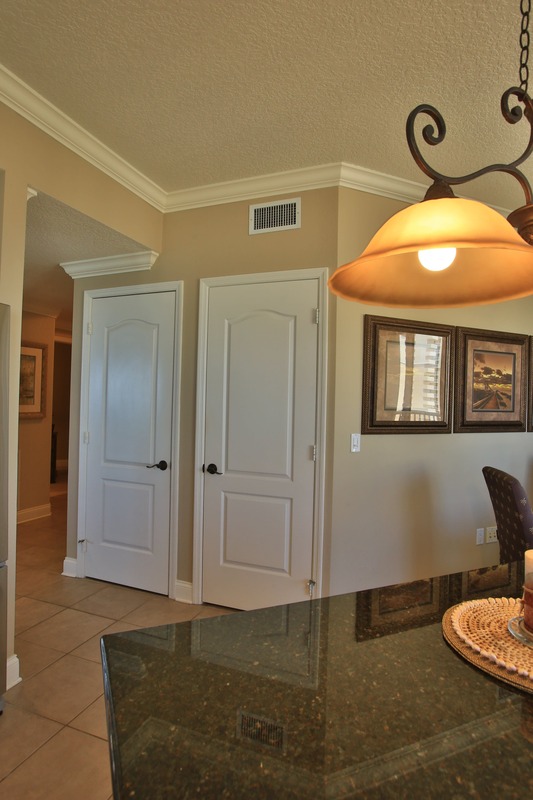 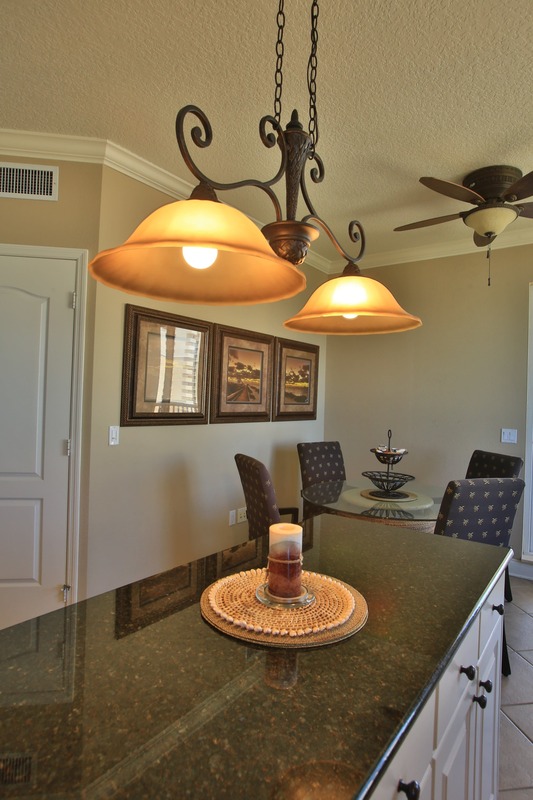 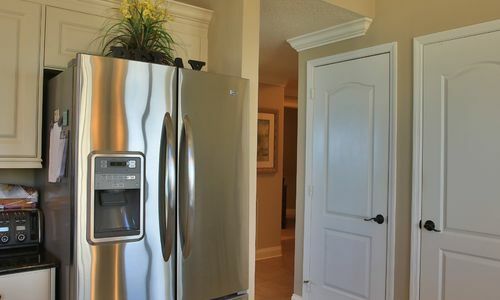 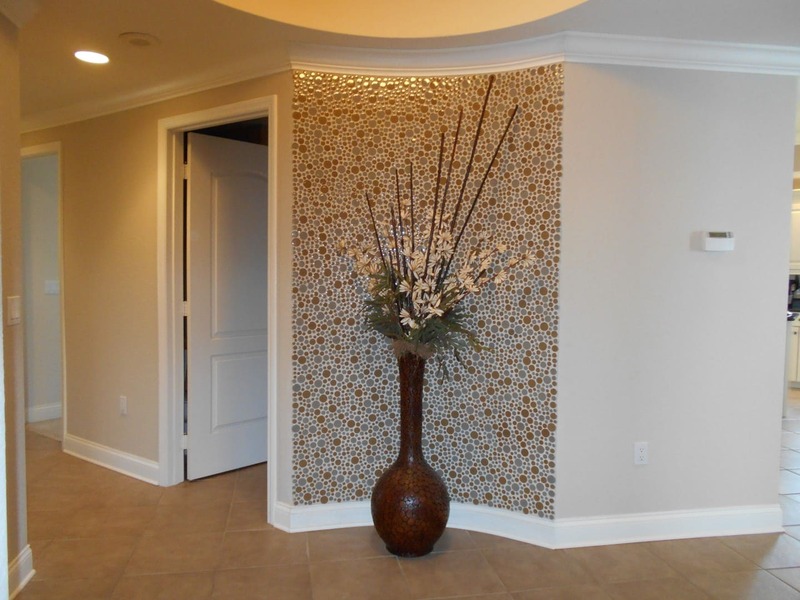 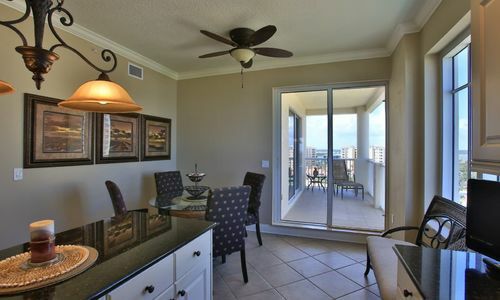 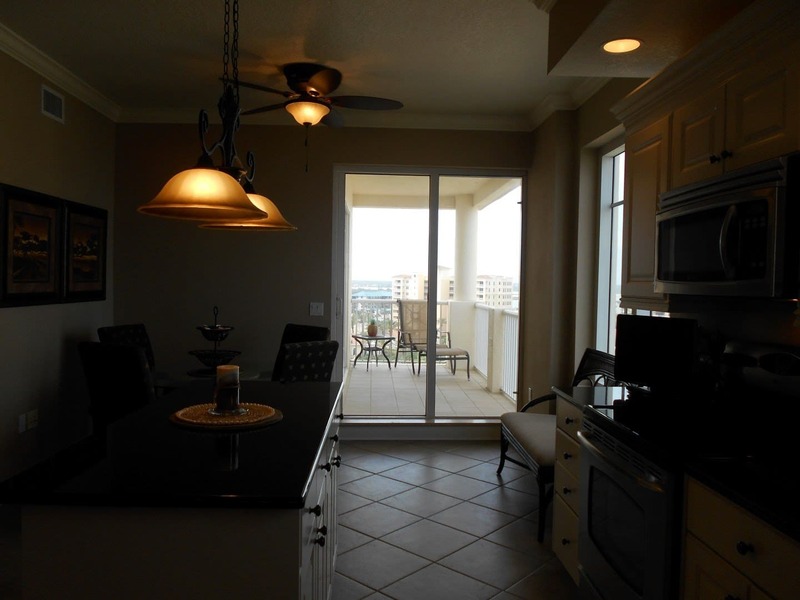 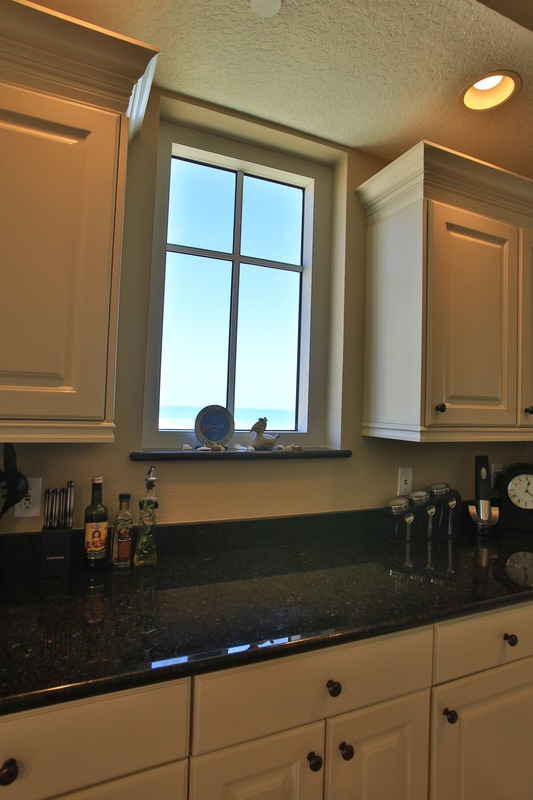 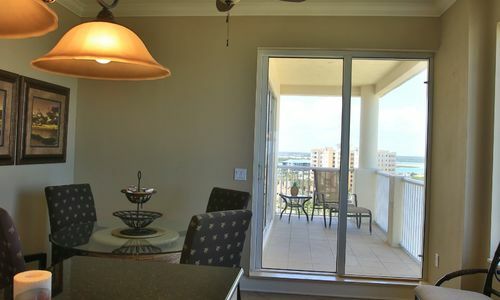 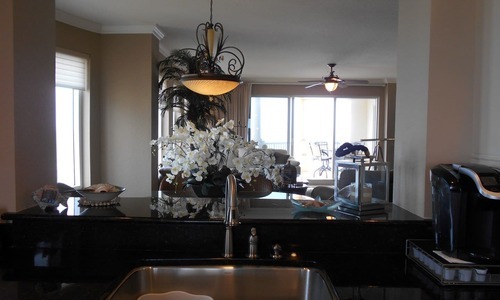 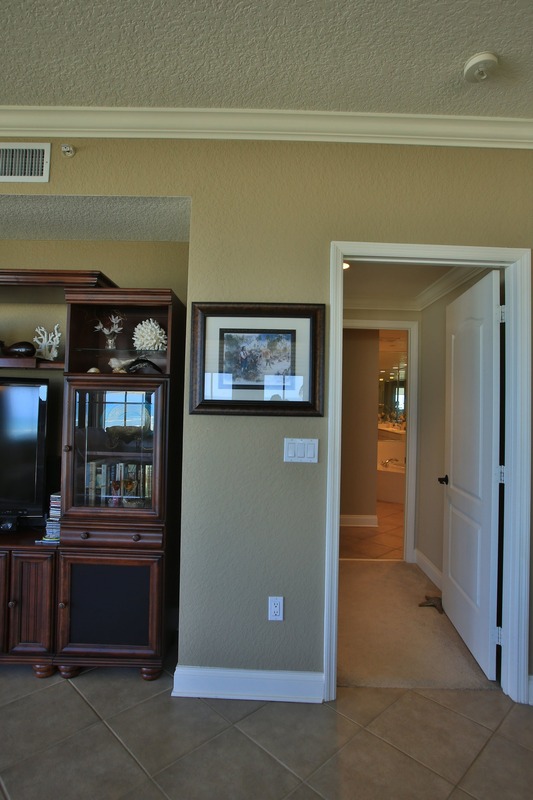 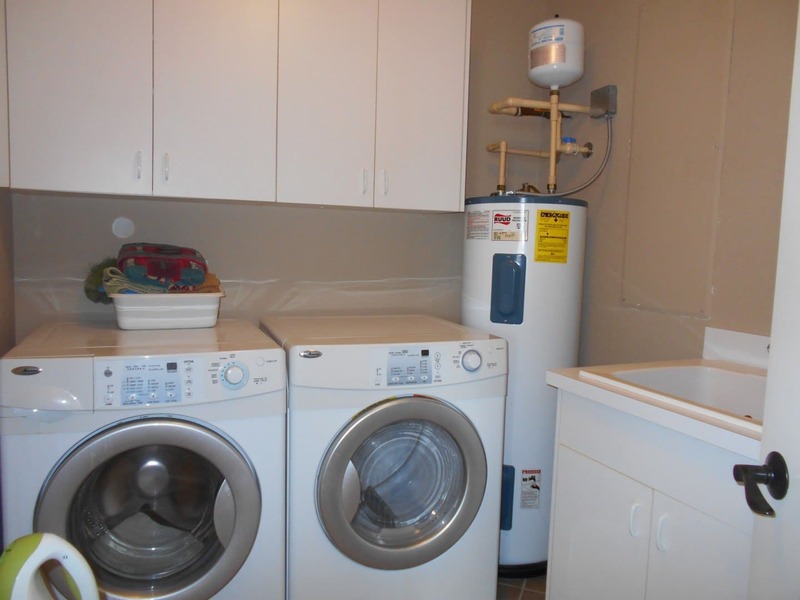 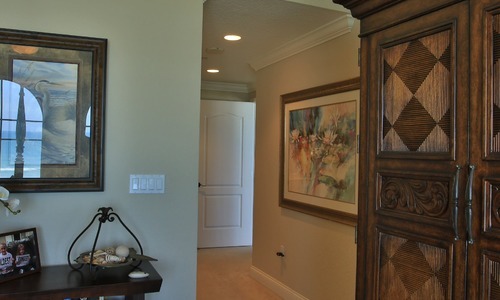 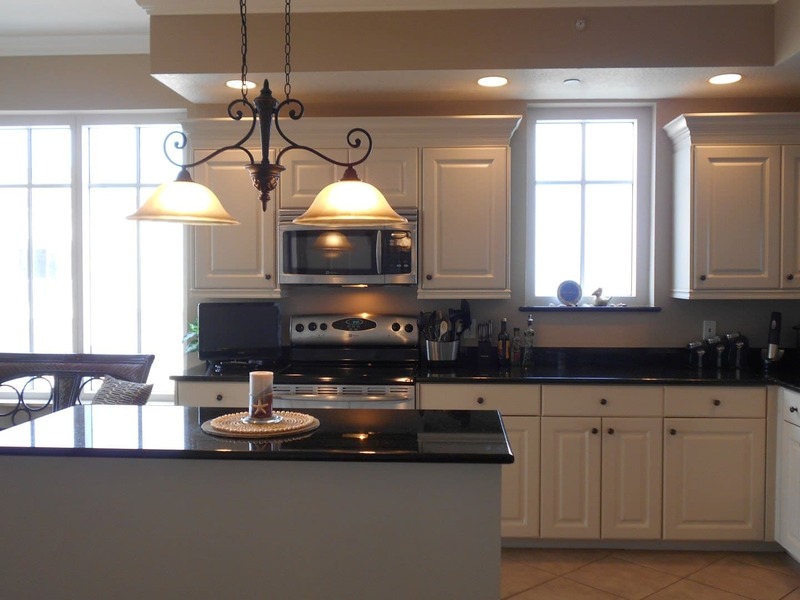 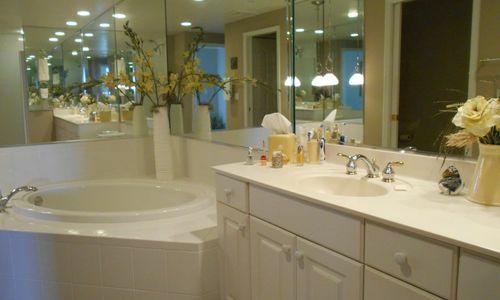 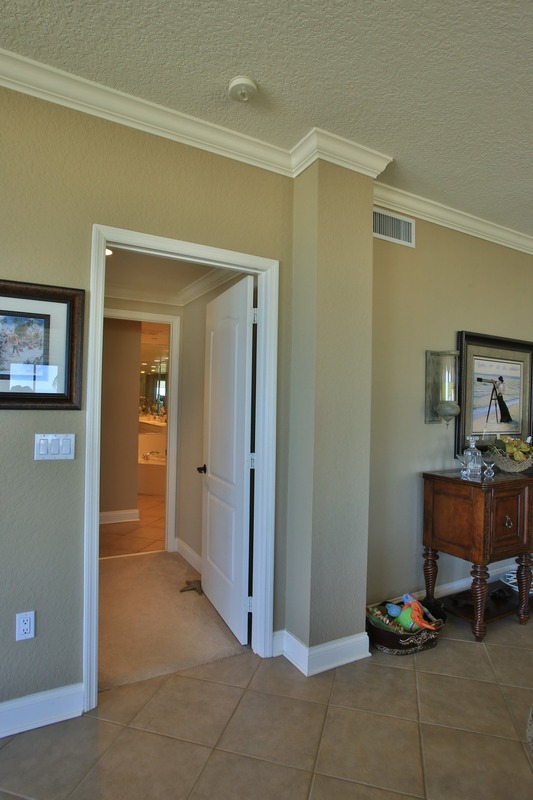 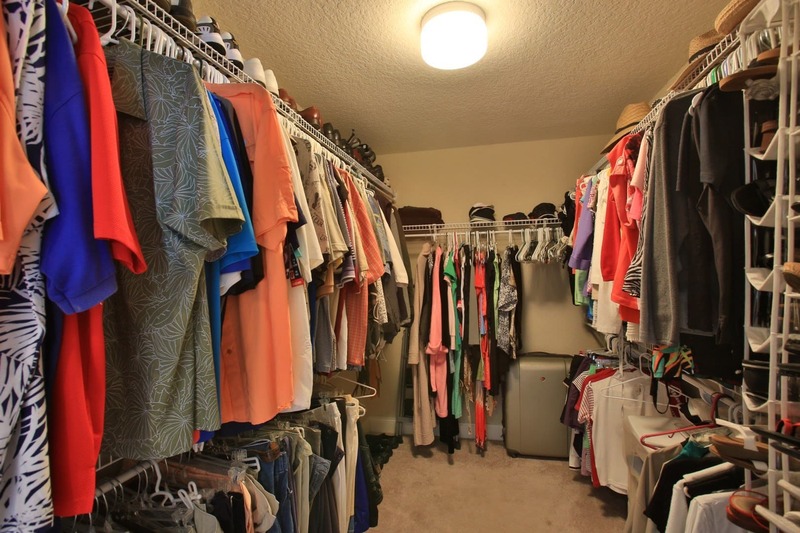 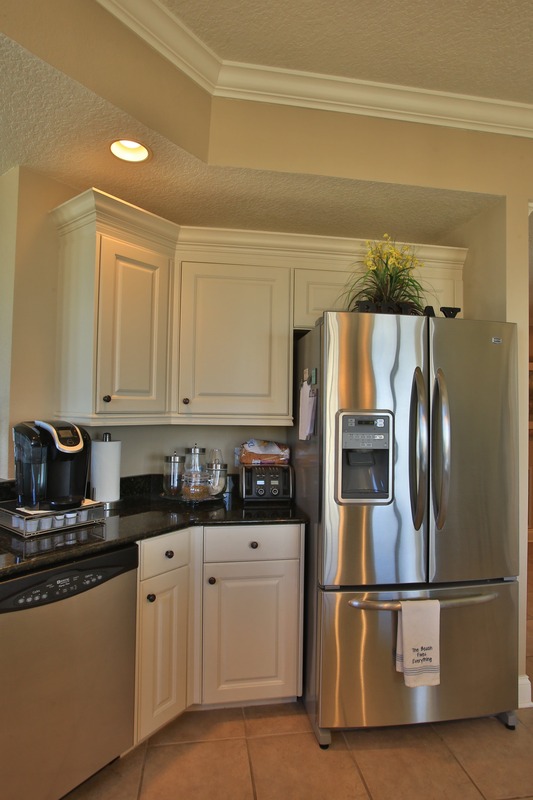 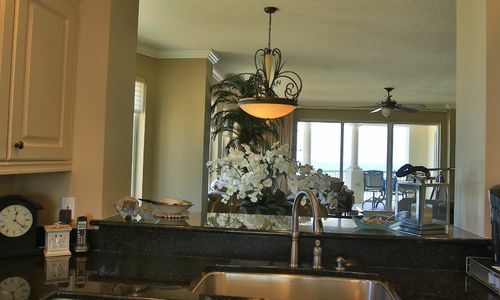 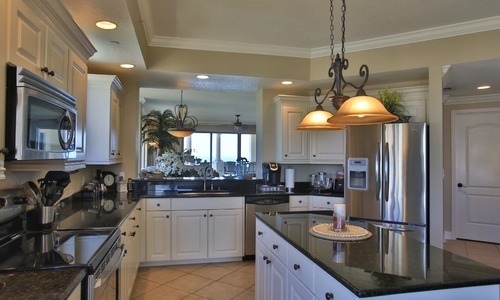 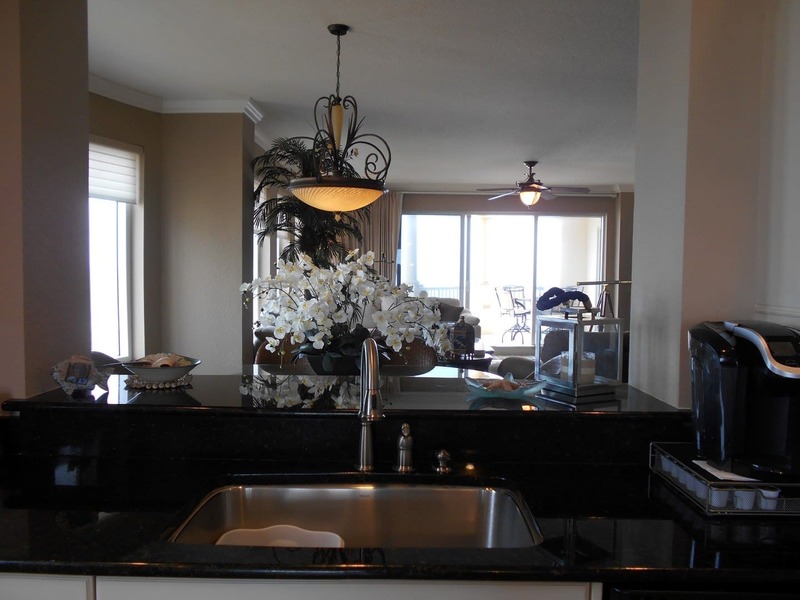 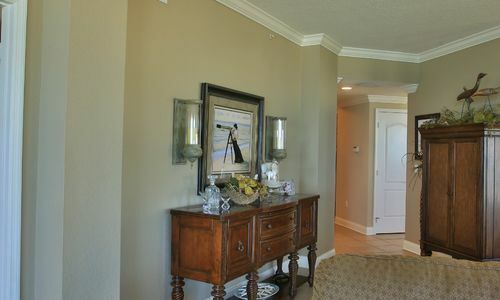 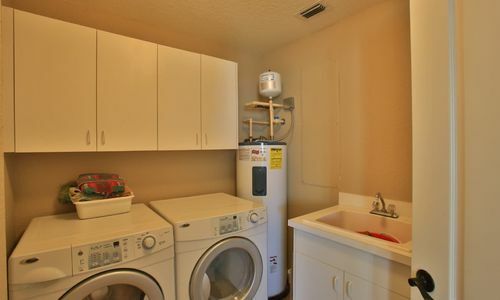 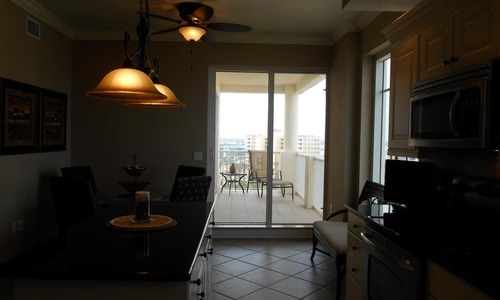 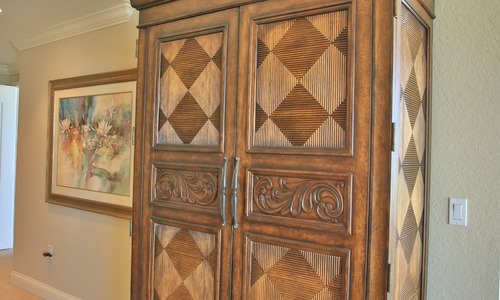 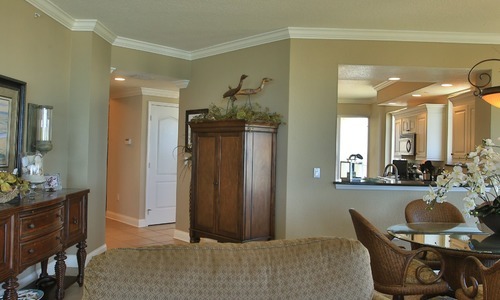 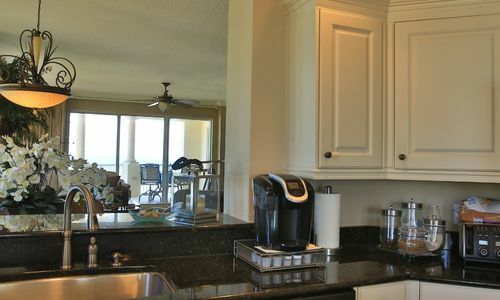 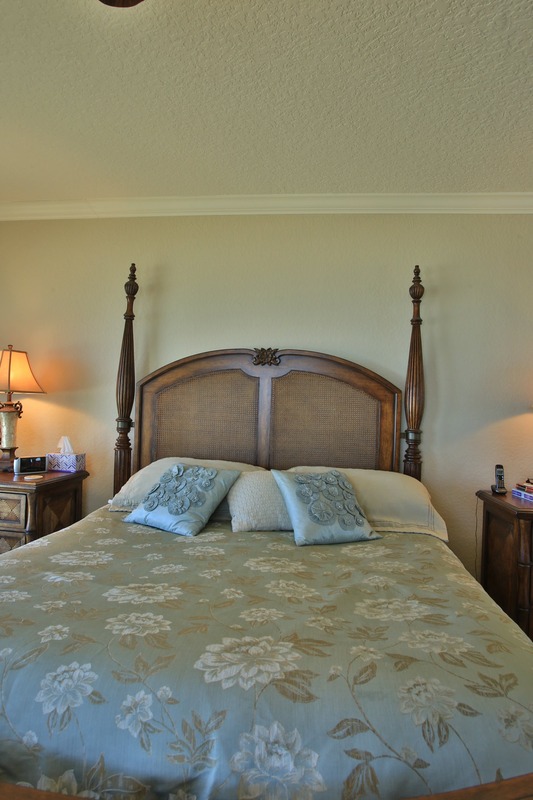 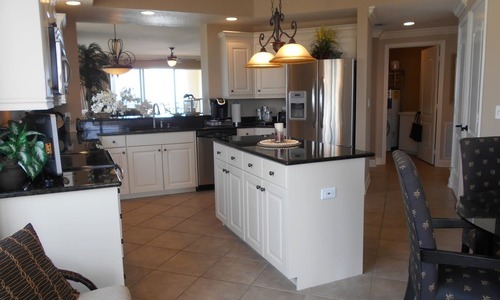 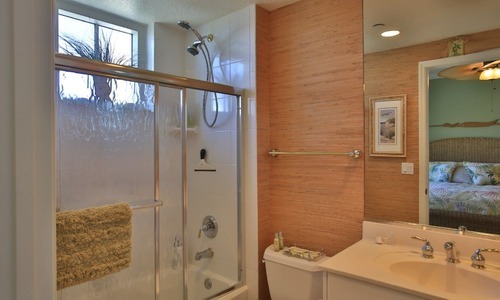 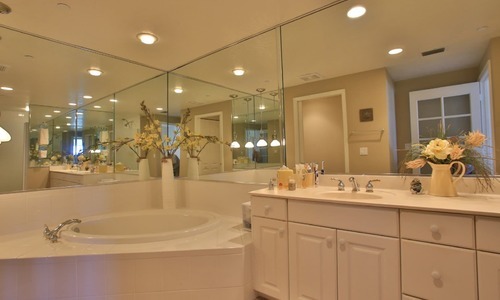 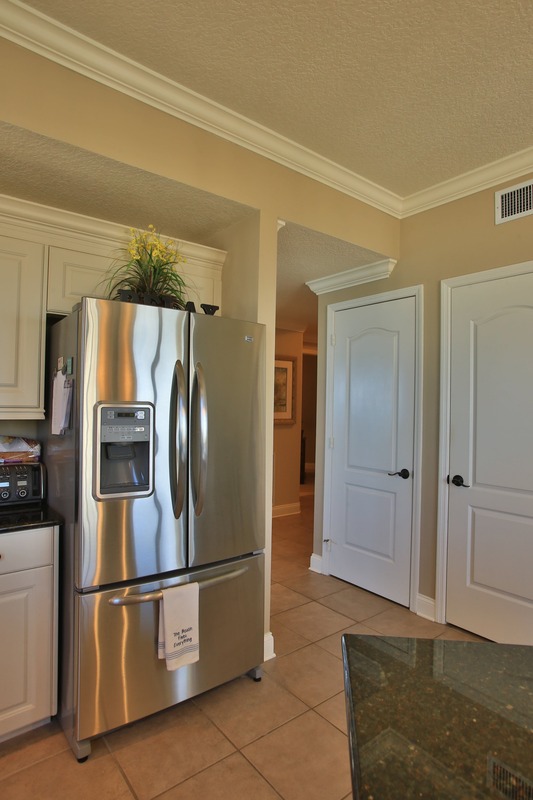 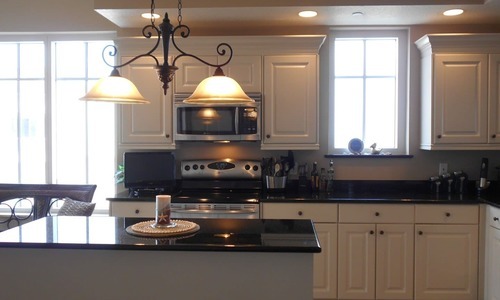 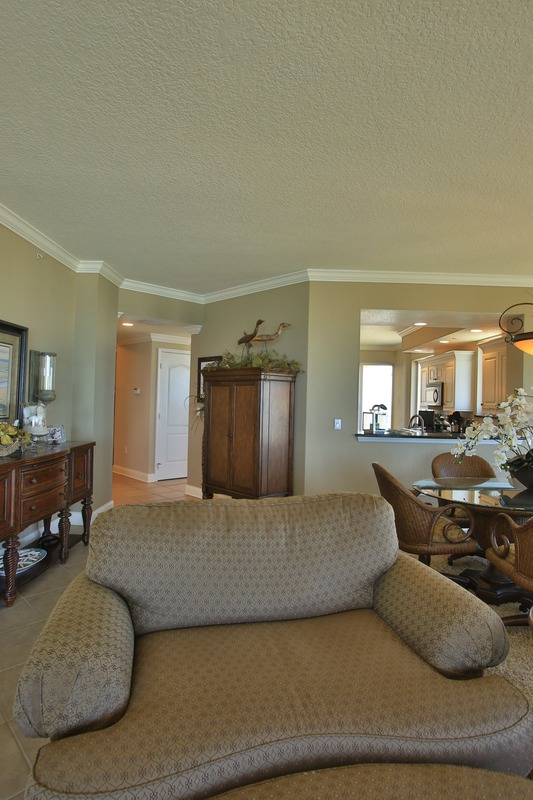 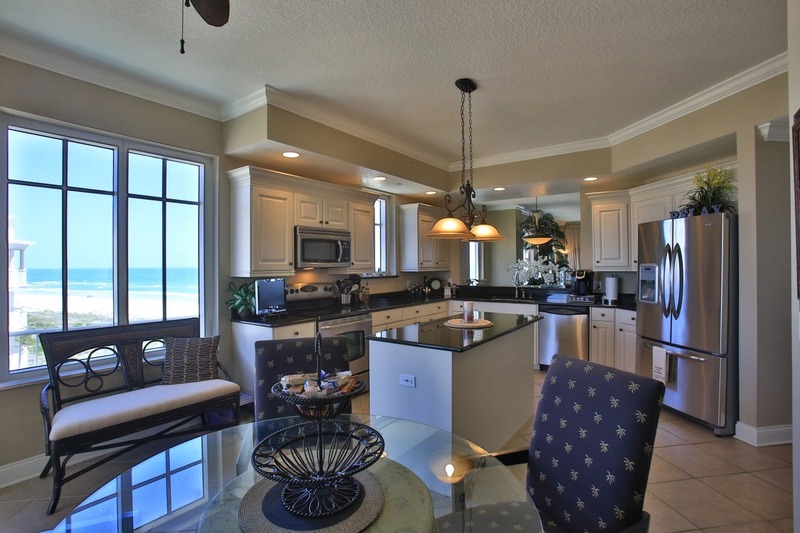 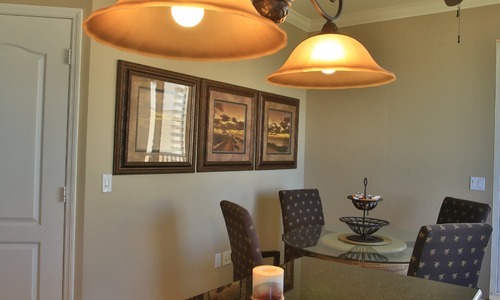 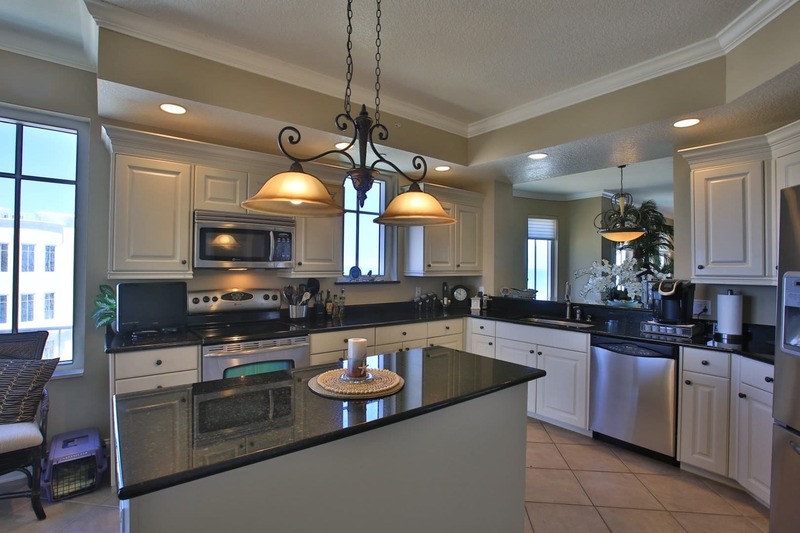 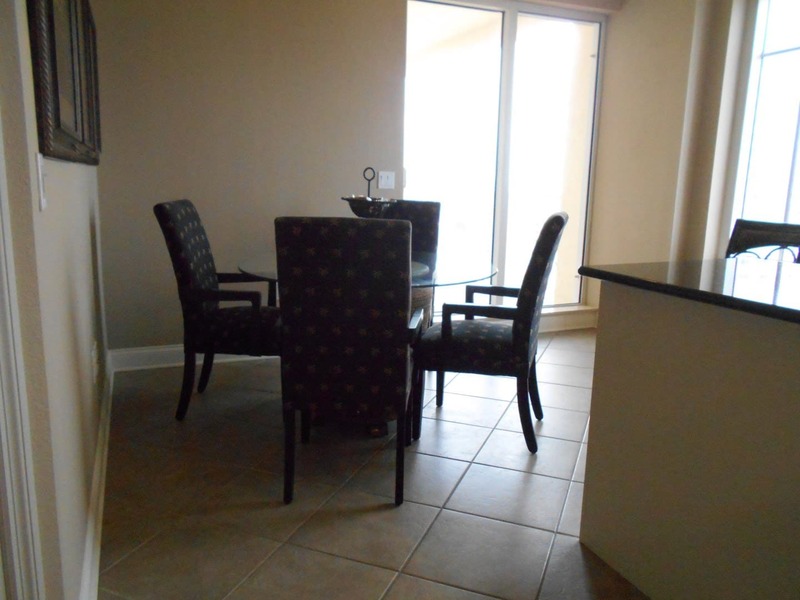 Kitchen has top of the line appliances, granite counter tops, breakfast nook, and a river view balcony. 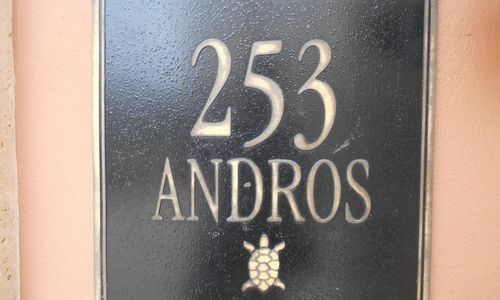 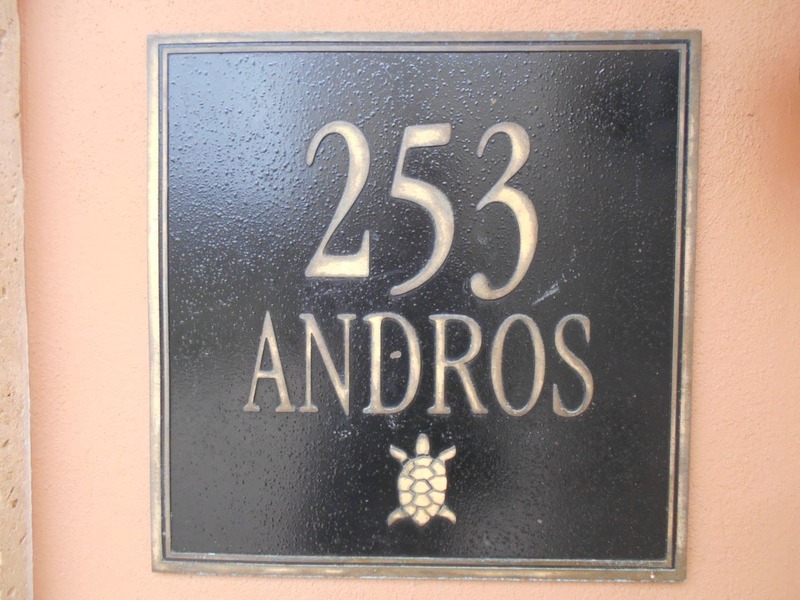 Andros has a private walkover to the ocean and shares a pool area with the Capri building only. 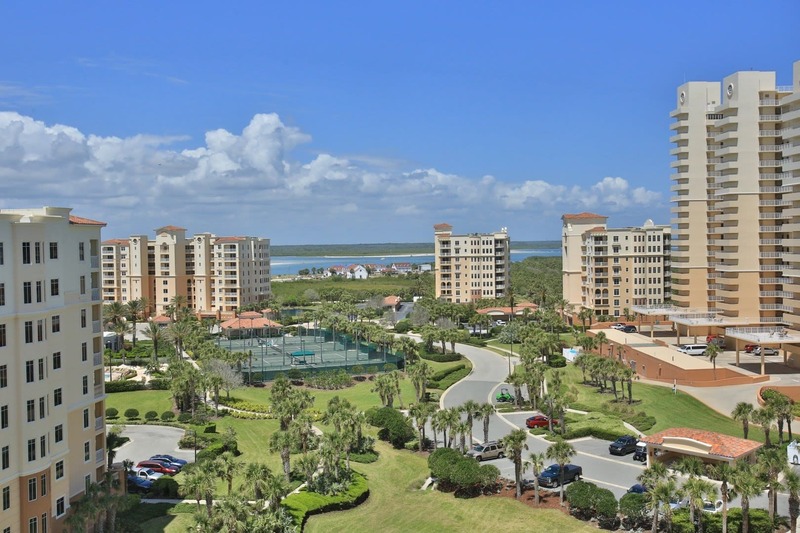 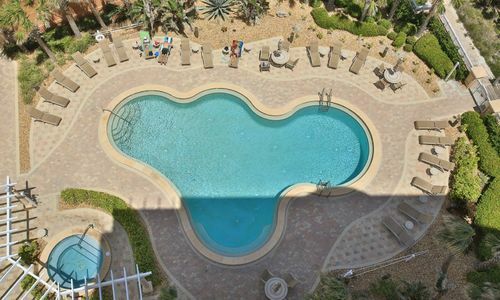 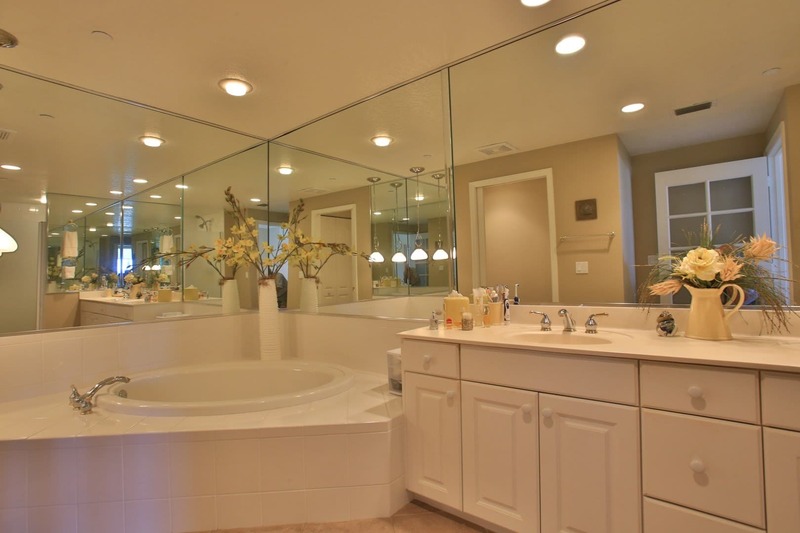 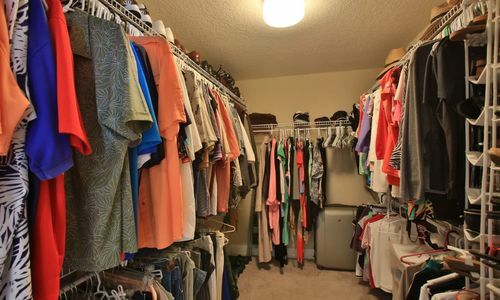 The prestigious amenities include a clubhouse with billiard and card room, a fitness center and spa by the pool, lighted tennis courts and tennis clubhouse. 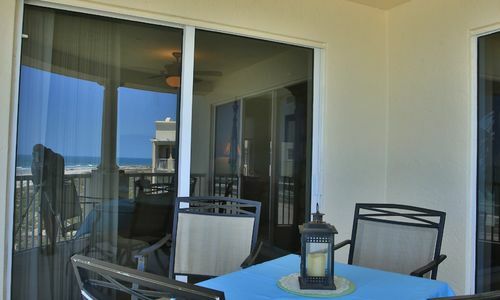 Launch a small boat from the River pavilion or party in the oceanfront gazebo. 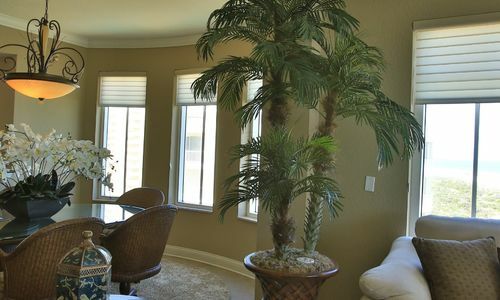 Minorca is beautifully landscaped with palm trees, special lighting, brick pavered drive and 24 hour manned security gate.